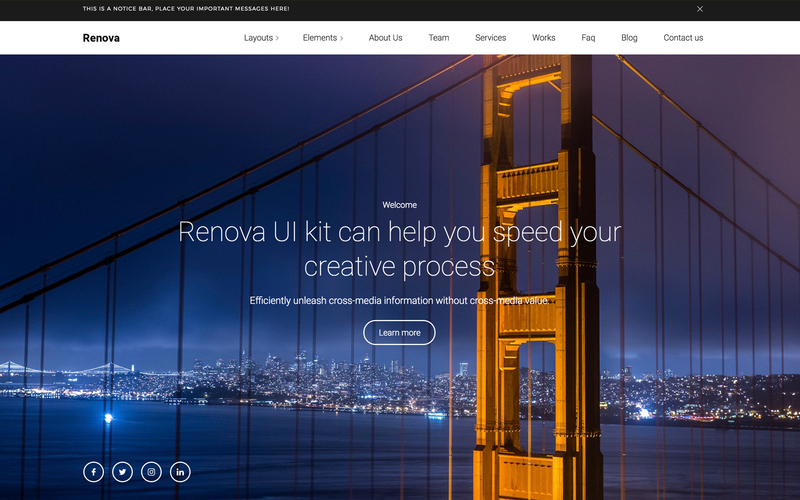 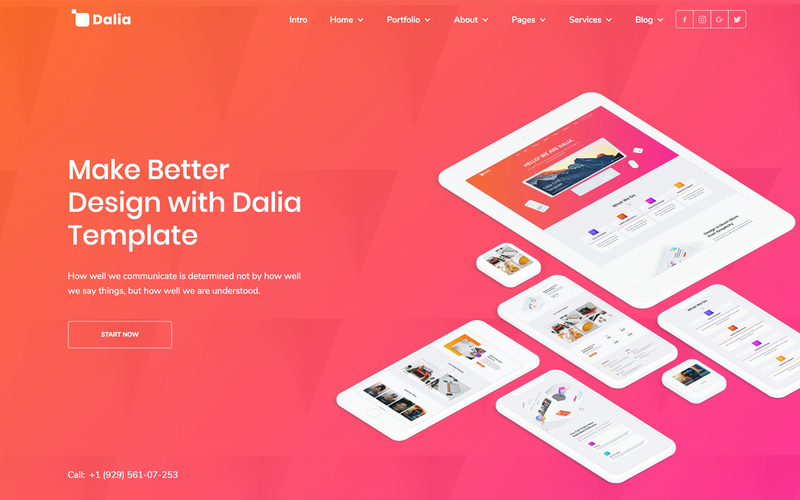 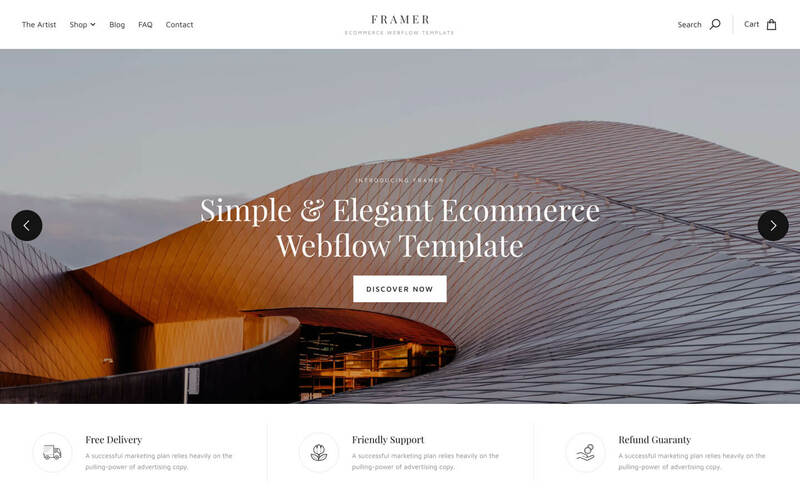 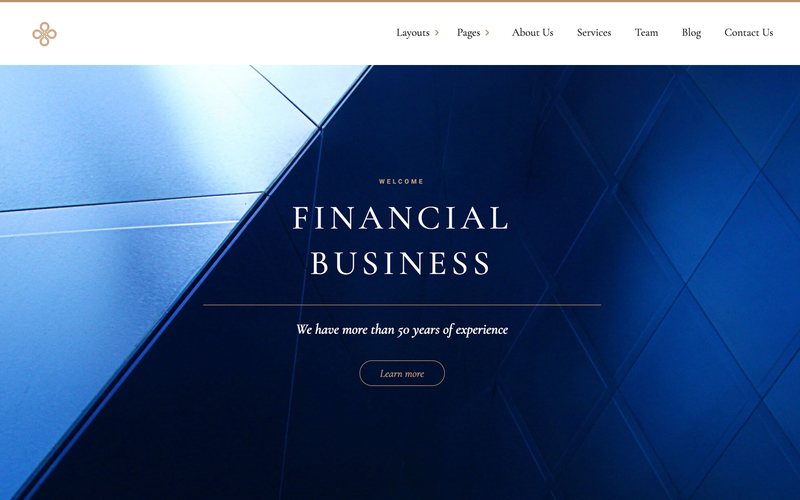 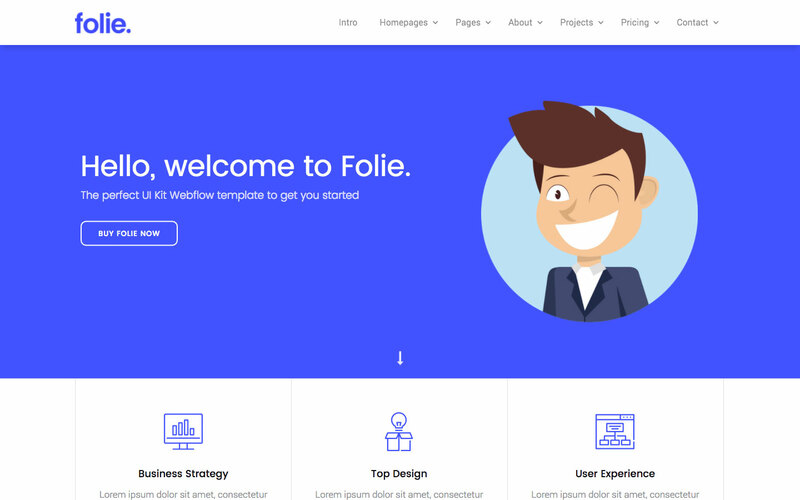 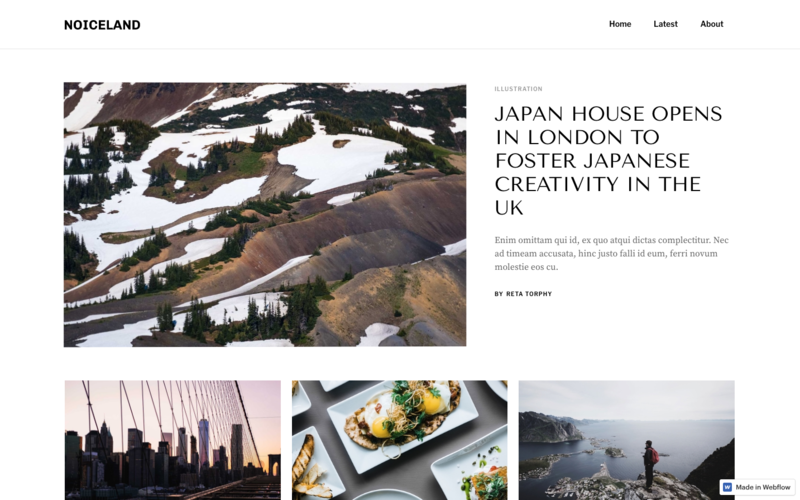 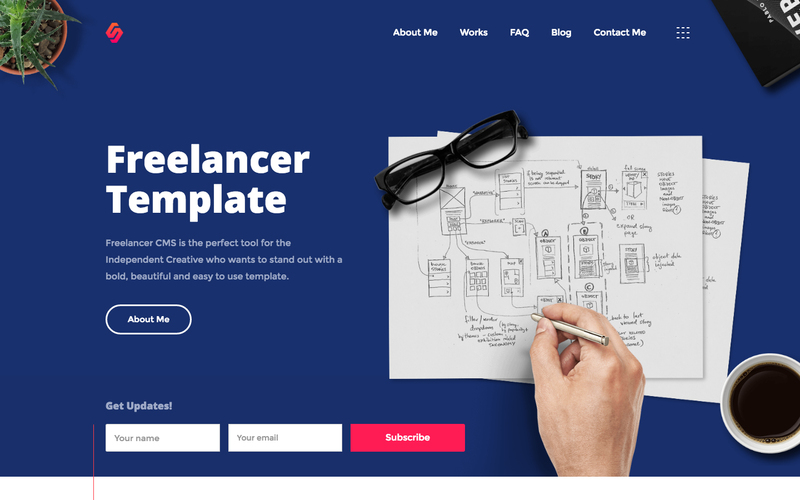 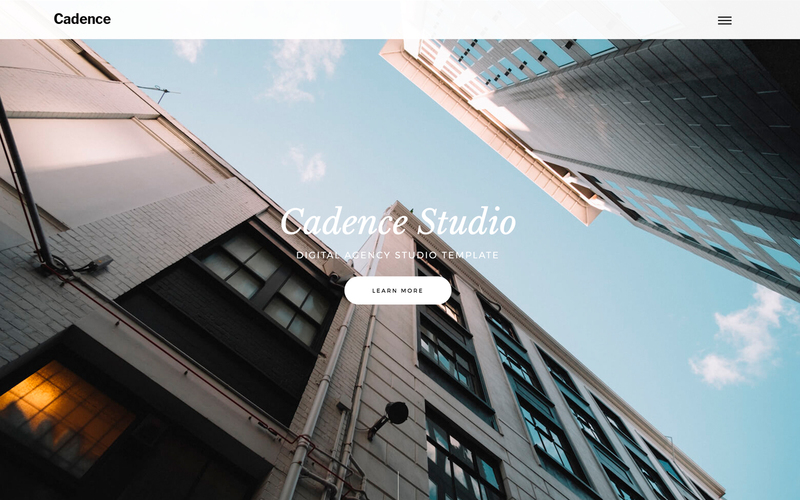 Browse HTML5 responsive templates powered by the Webflow CMS for your business, portfolio, or blog. 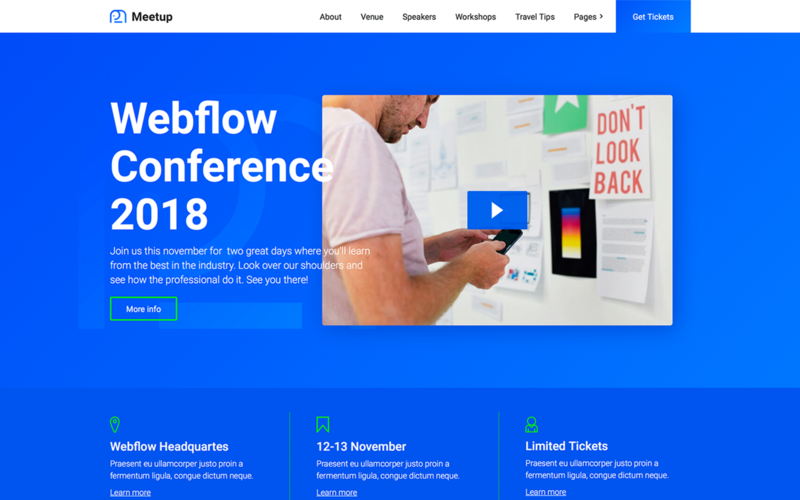 Then customize it in Webflow without code. 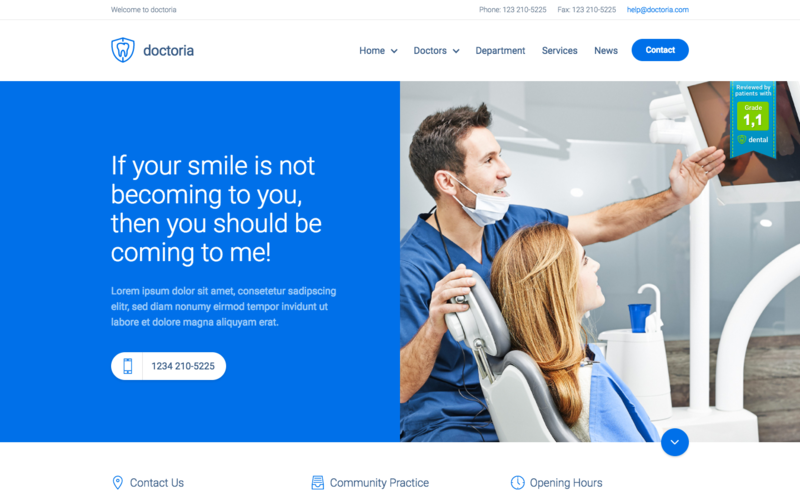 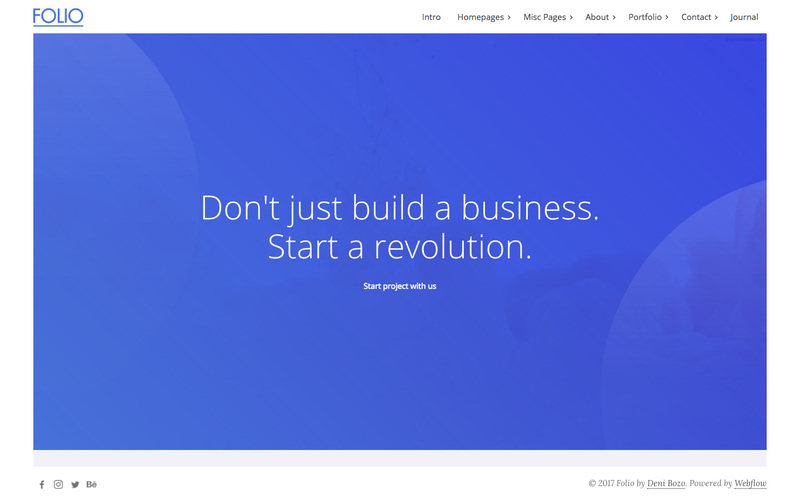 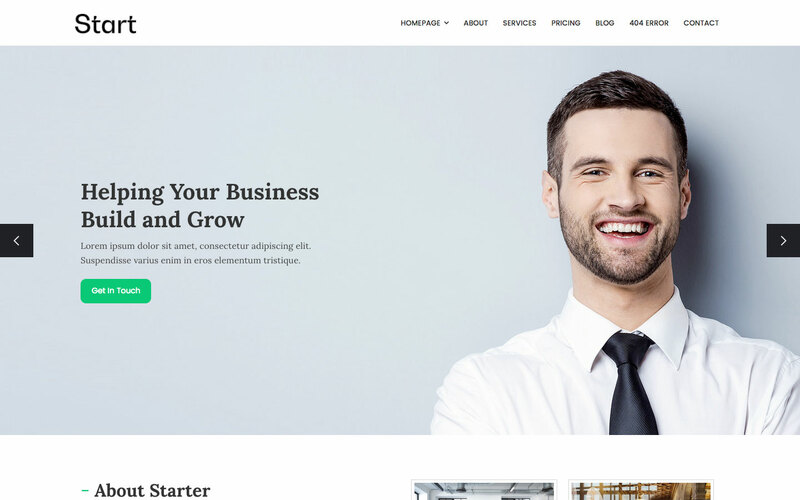 Build a unique and professional website for your business in no time. 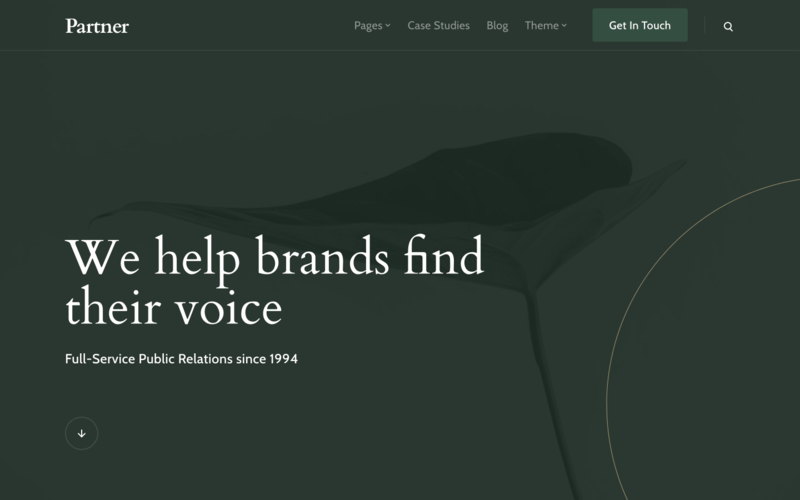 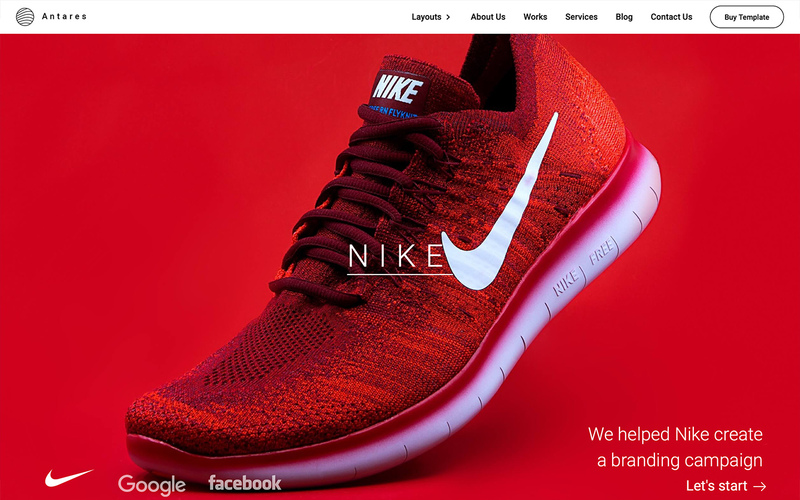 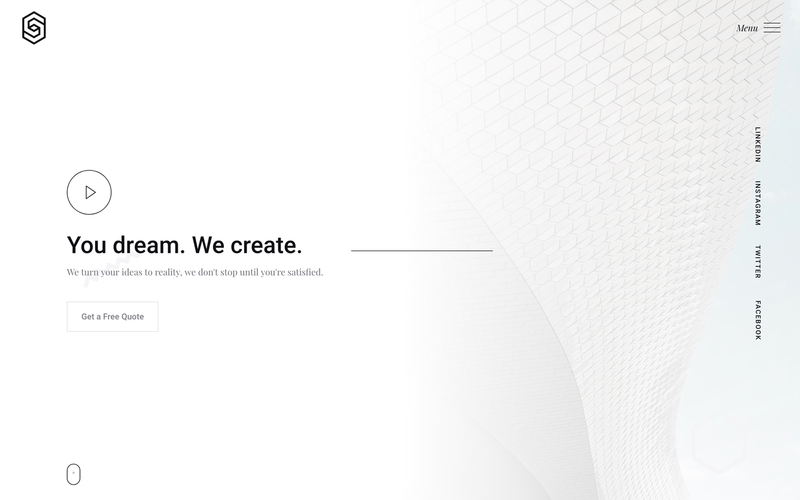 Customize the team, work, blog, and contact pages to match your brand — and set your business apart. 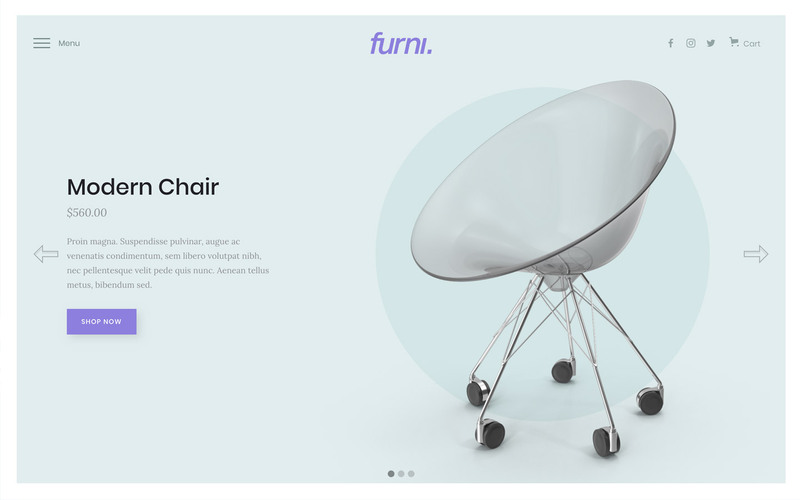 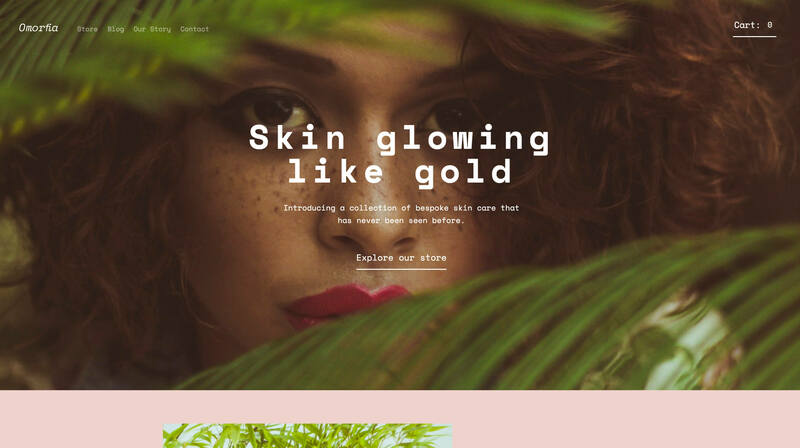 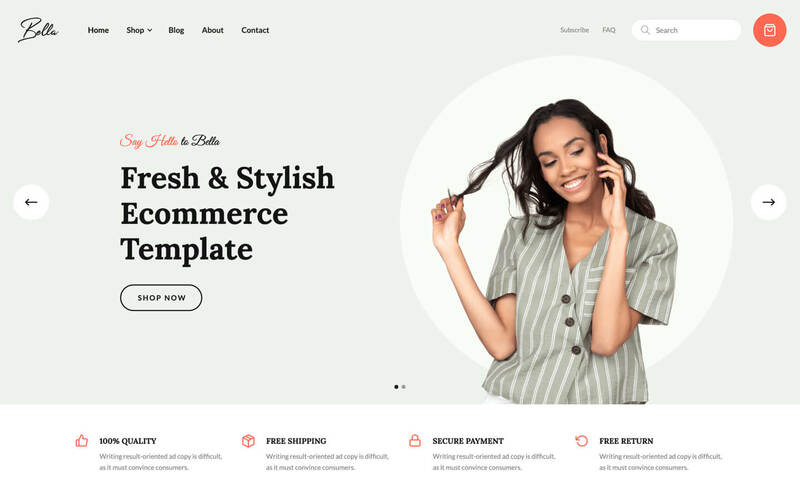 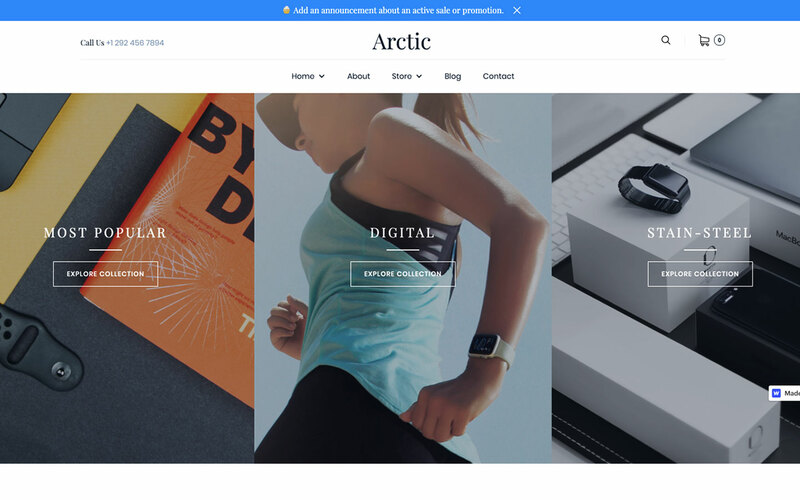 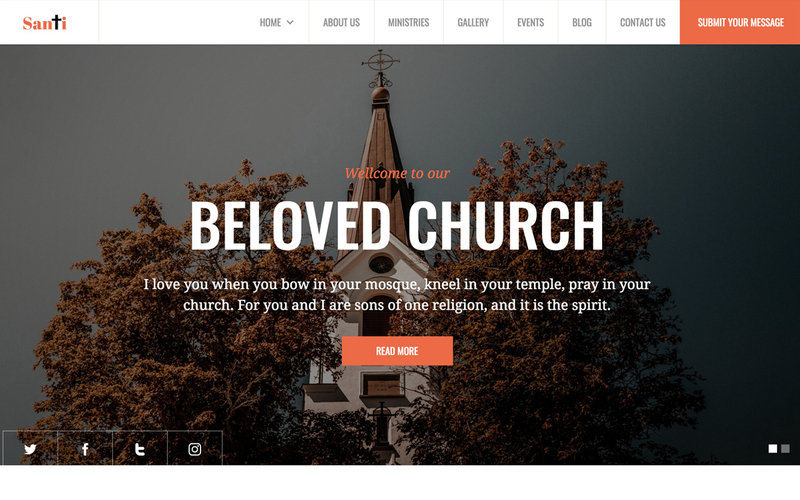 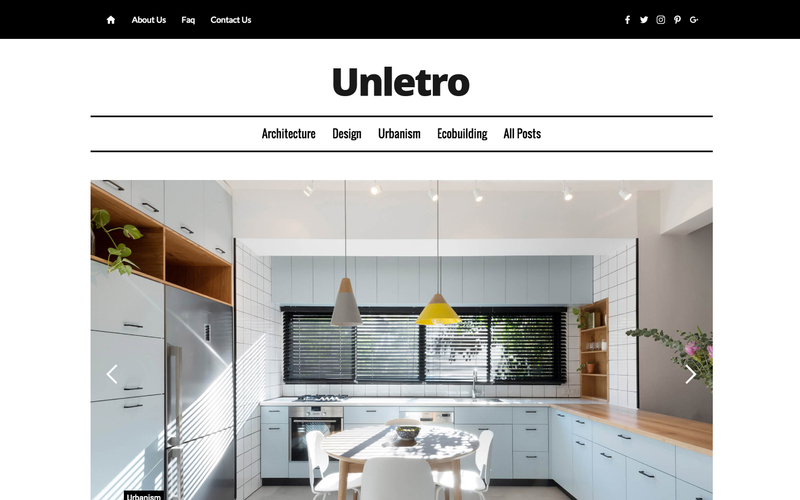 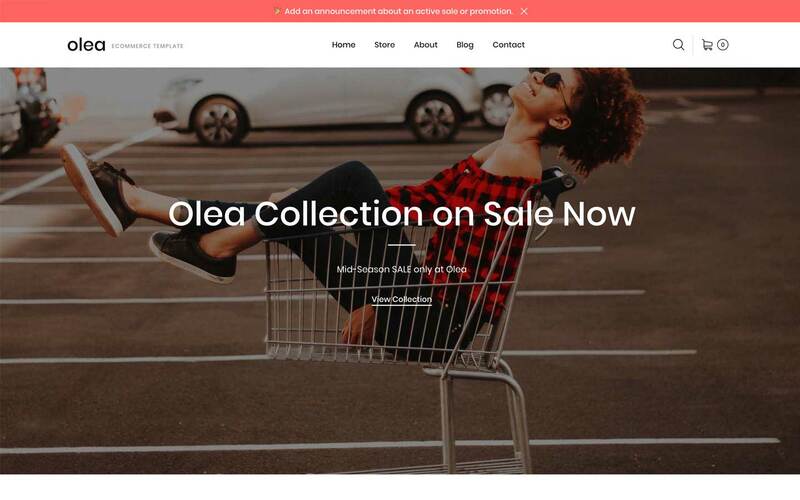 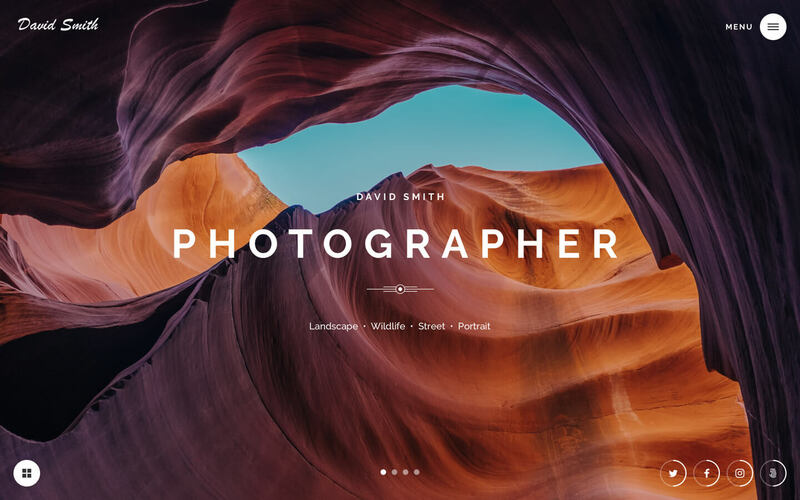 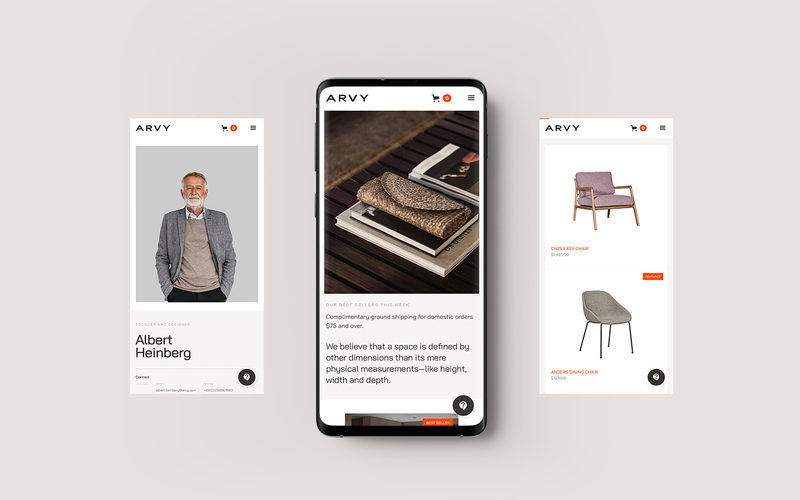 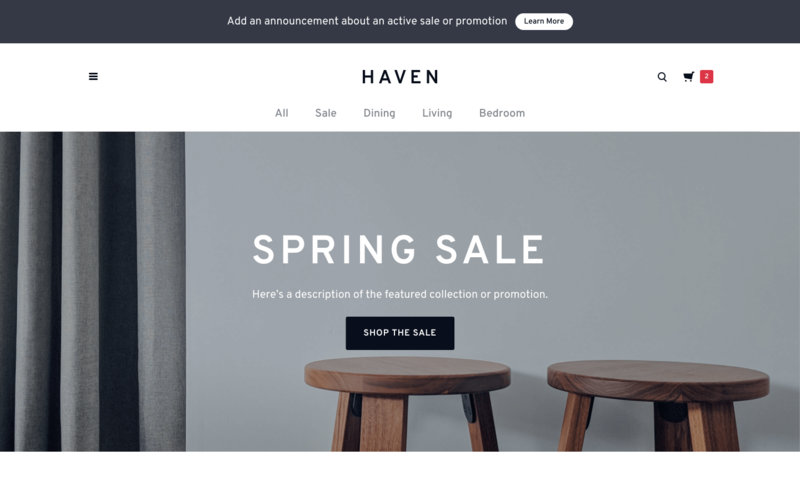 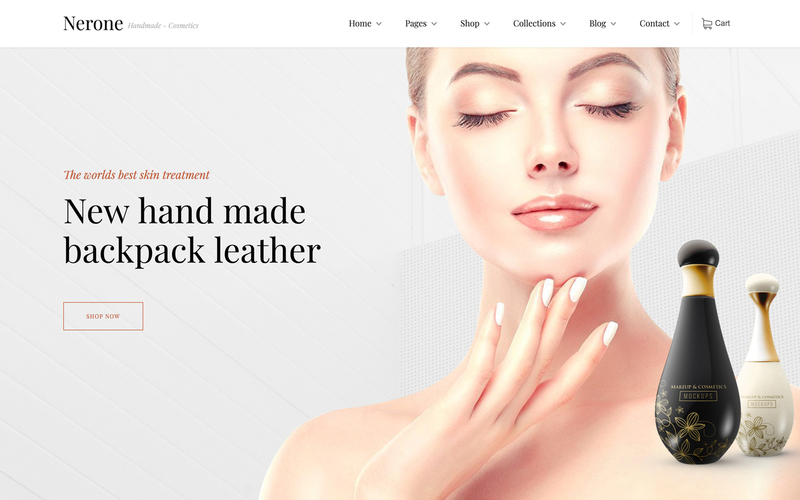 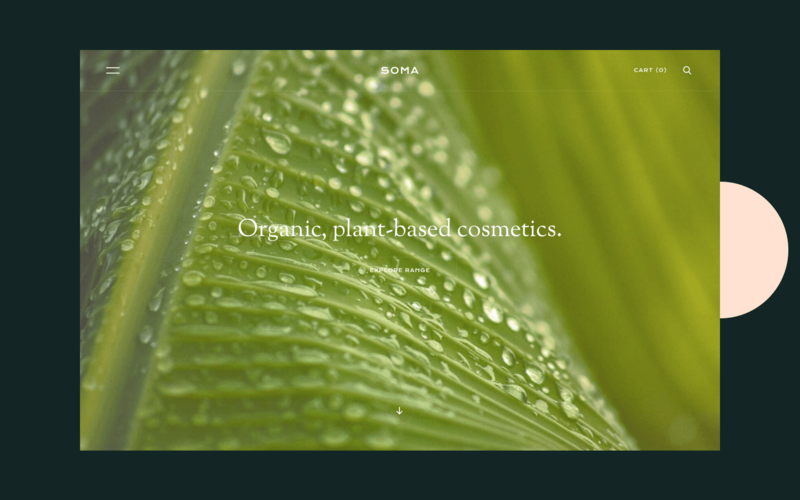 Build a unique and responsive online store with this customizable template. 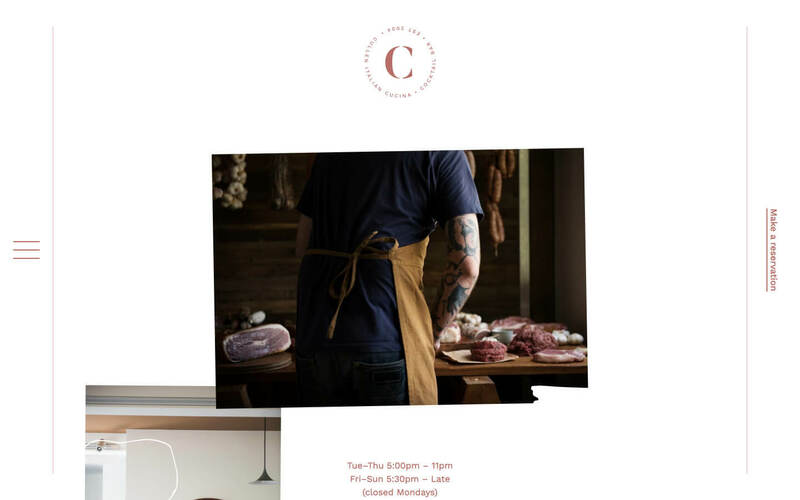 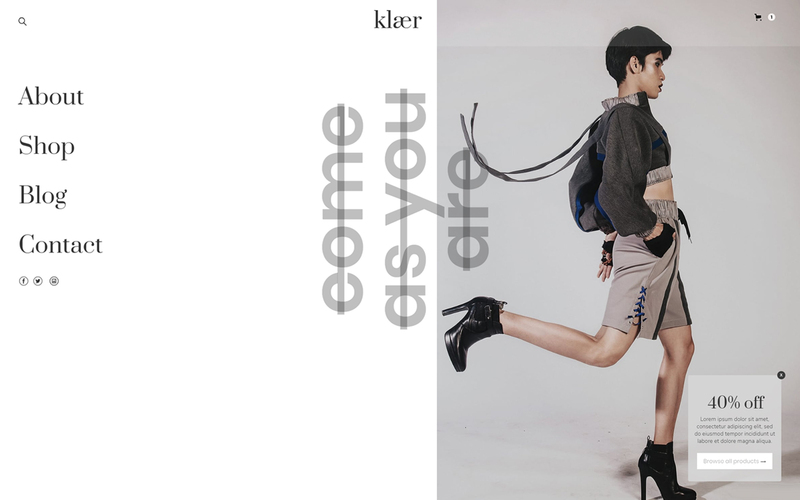 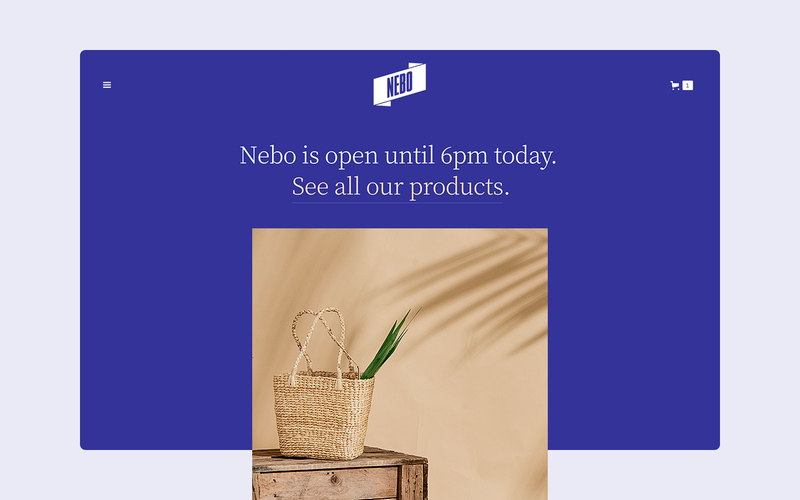 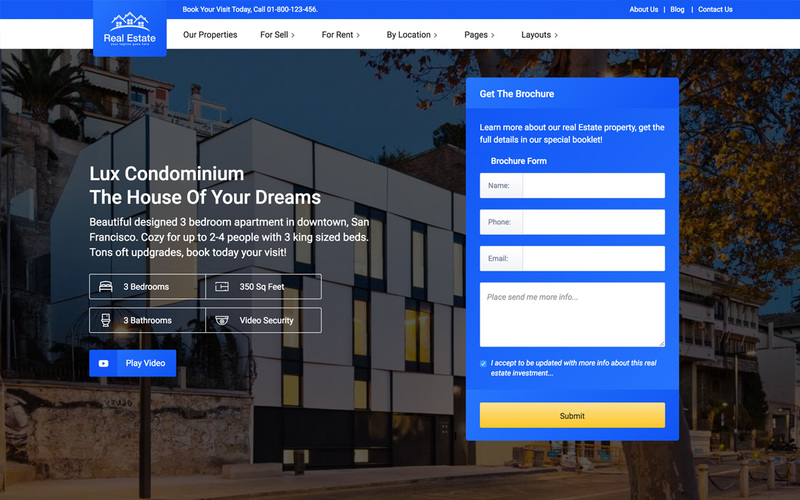 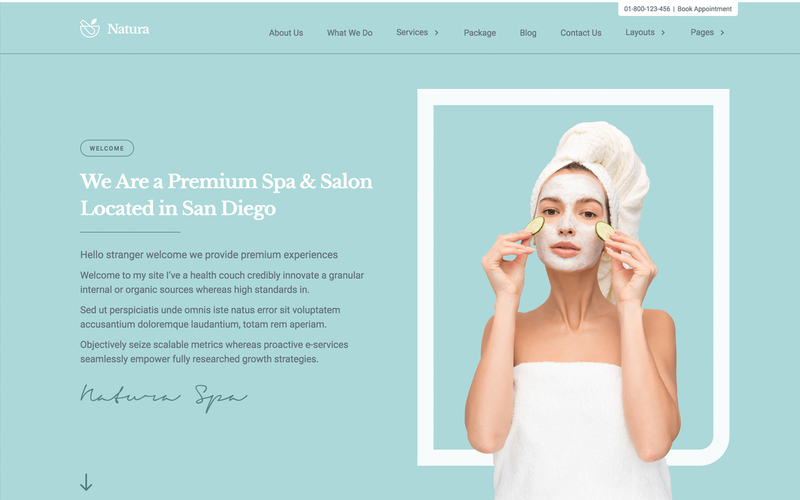 With pre-formatted and easily customizable checkout, product, and category pages, you can get your store off the ground in no time. 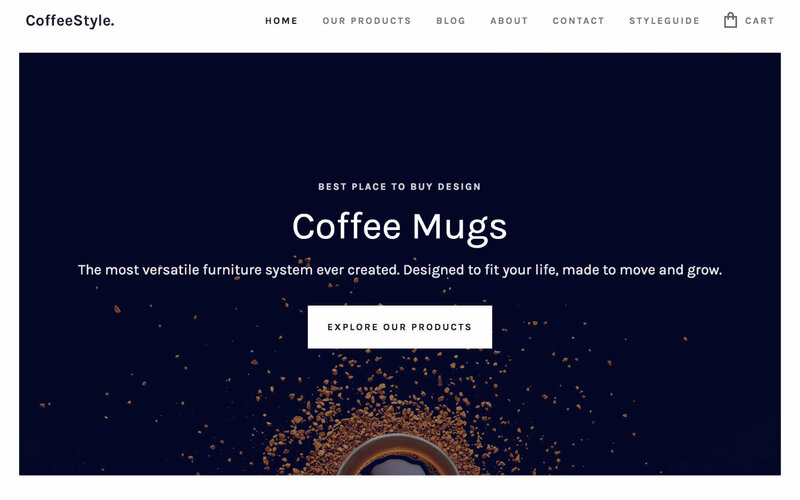 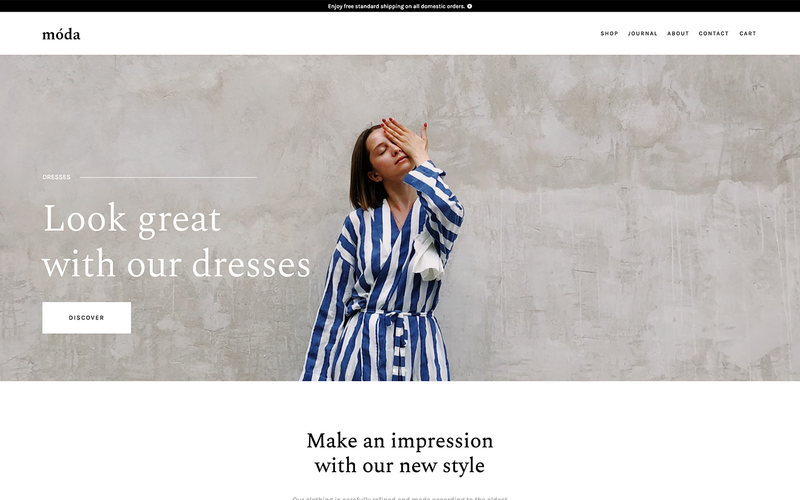 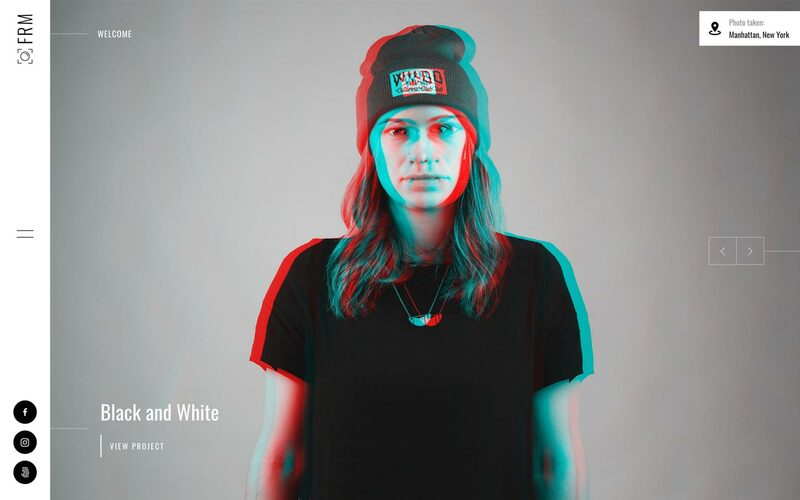 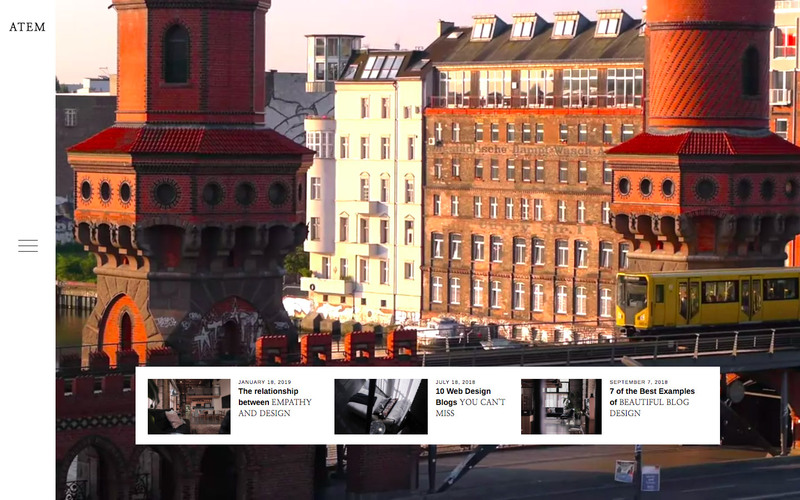 Clean and minimal, CoffeeStyle gives you a great starting point for a photography driven ecommerce website. 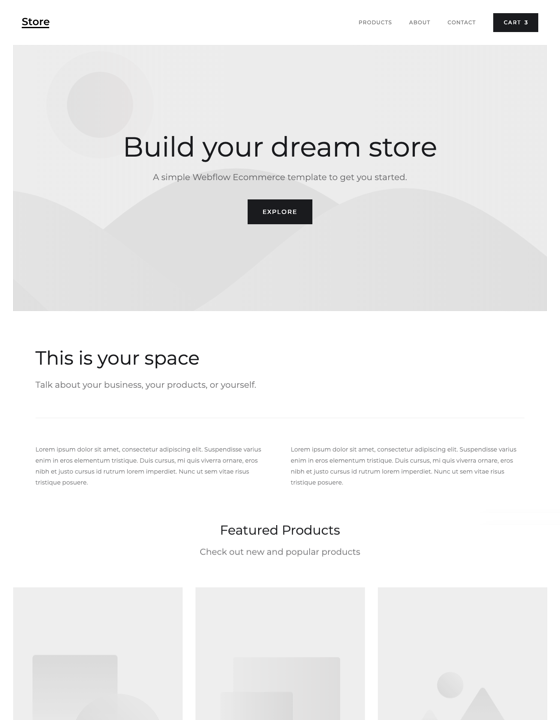 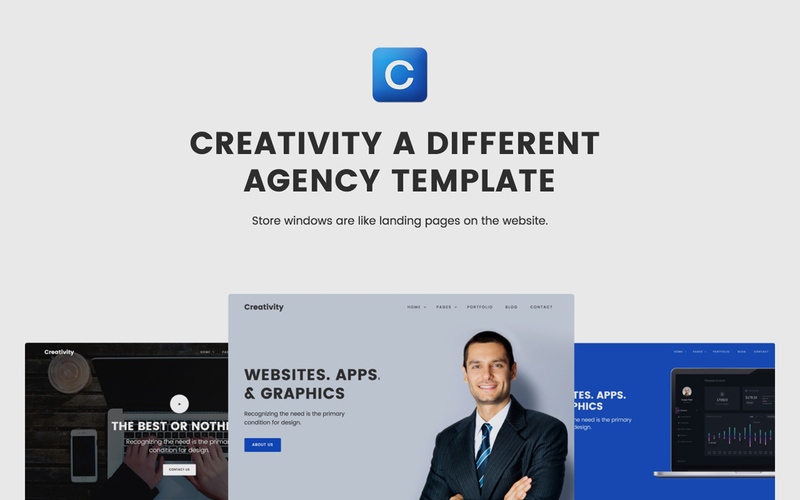 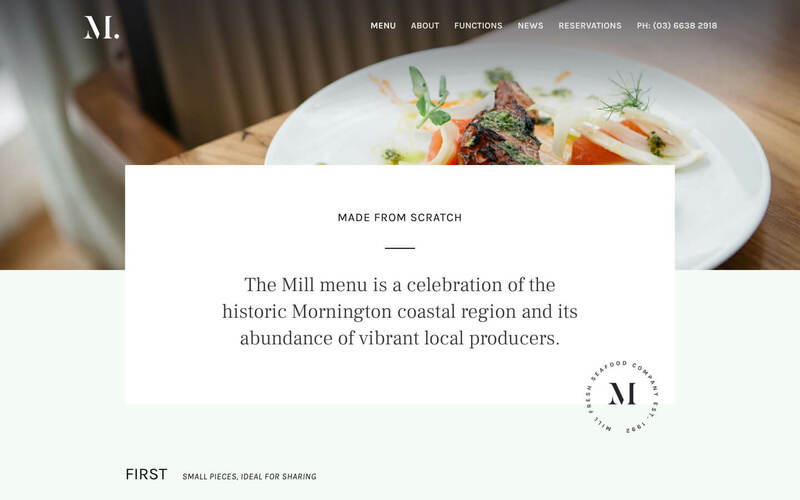 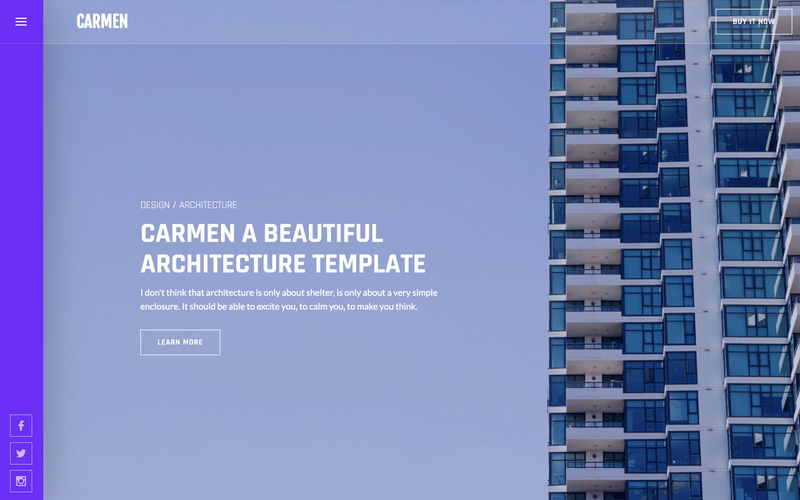 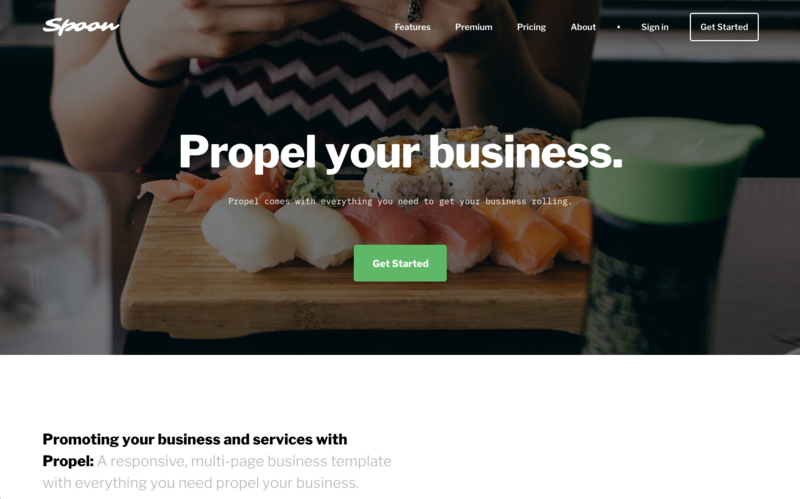 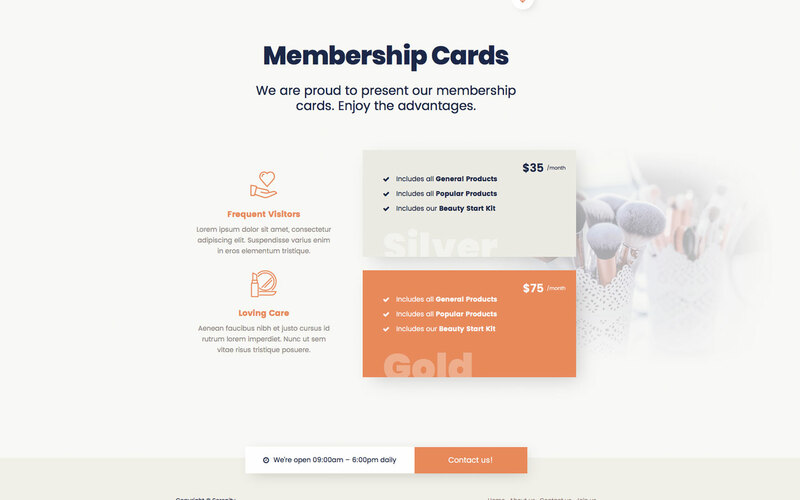 With a built-in blog as well, this free template is flexible enough to use on whatever store you're building. 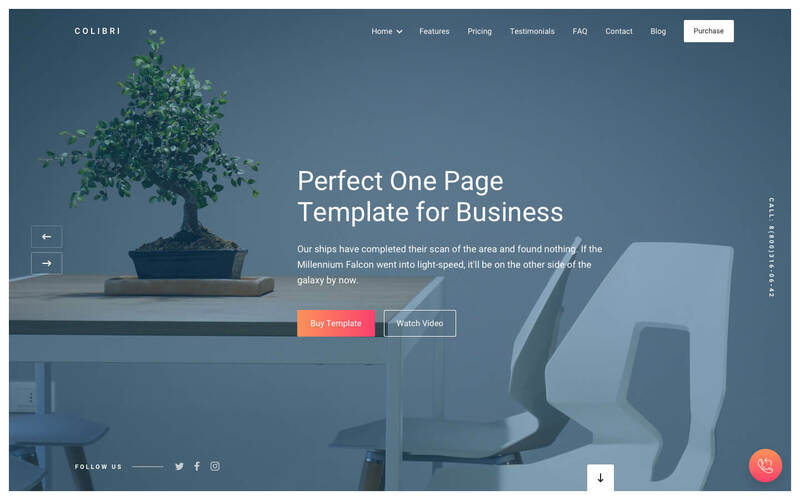 A versatile and dynamic template perfect for promoting your business and services. 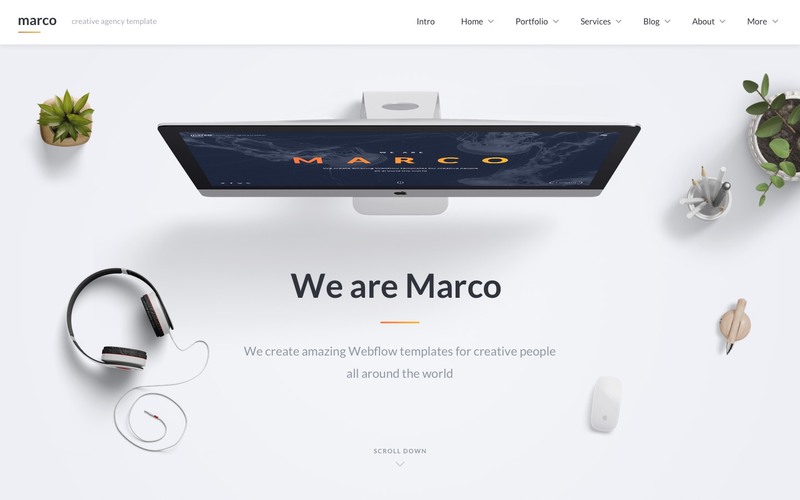 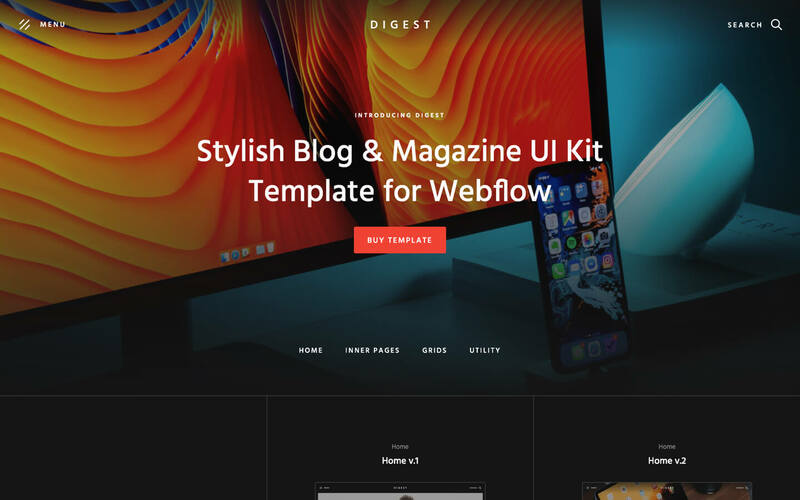 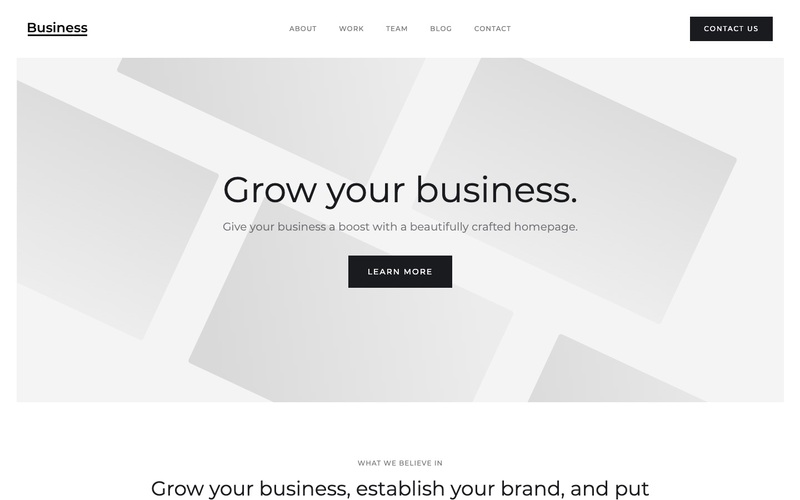 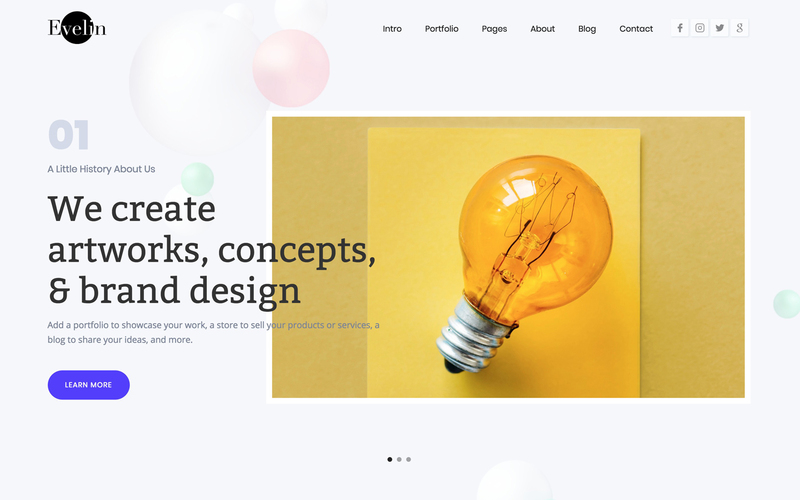 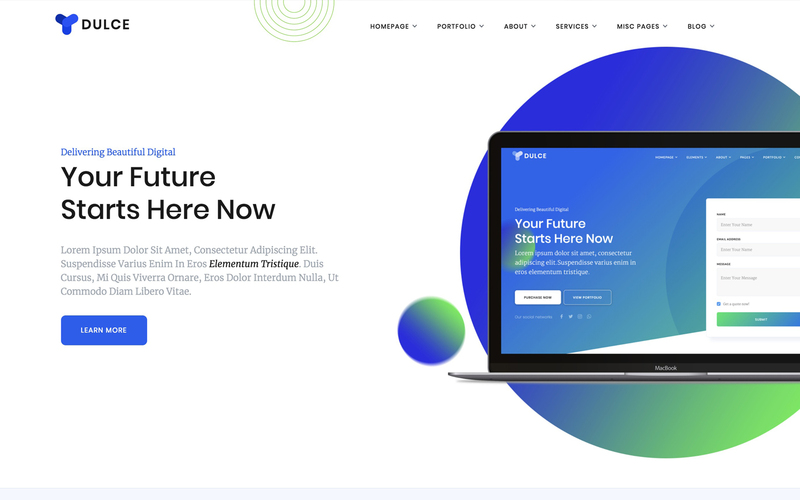 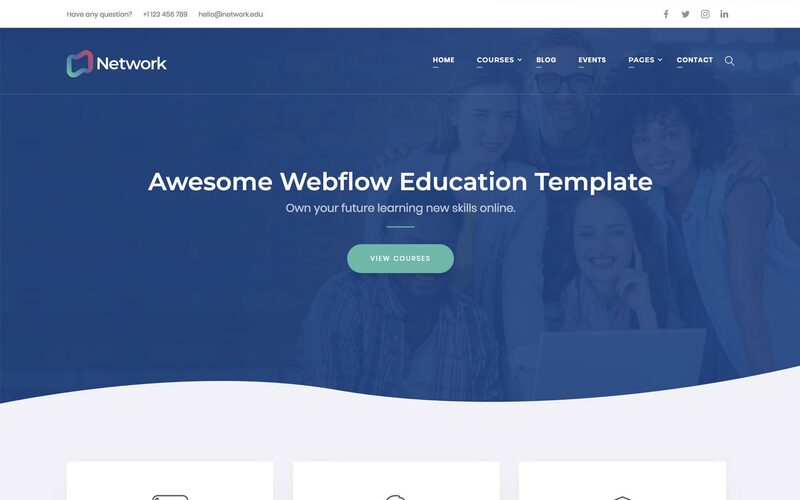 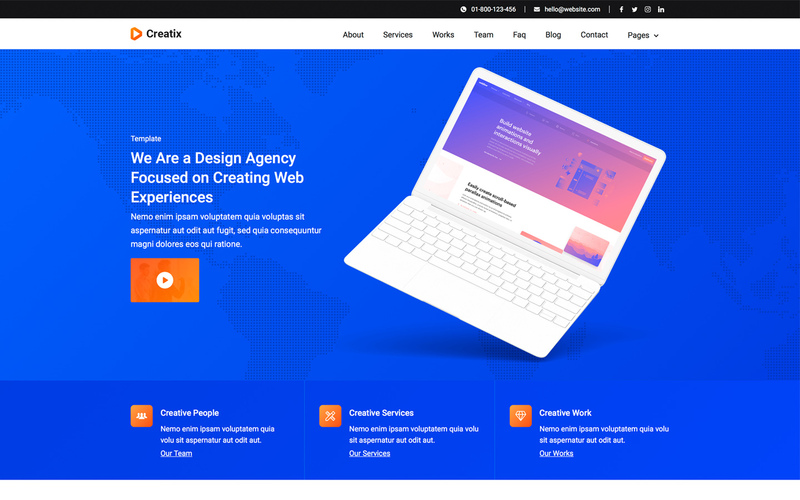 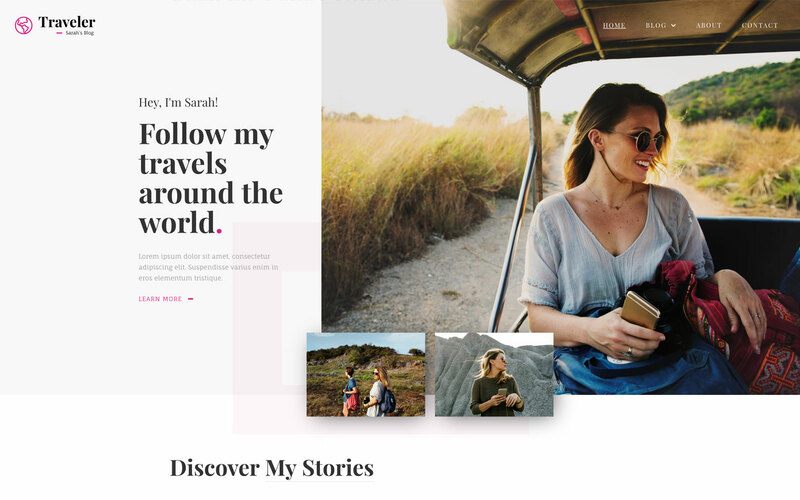 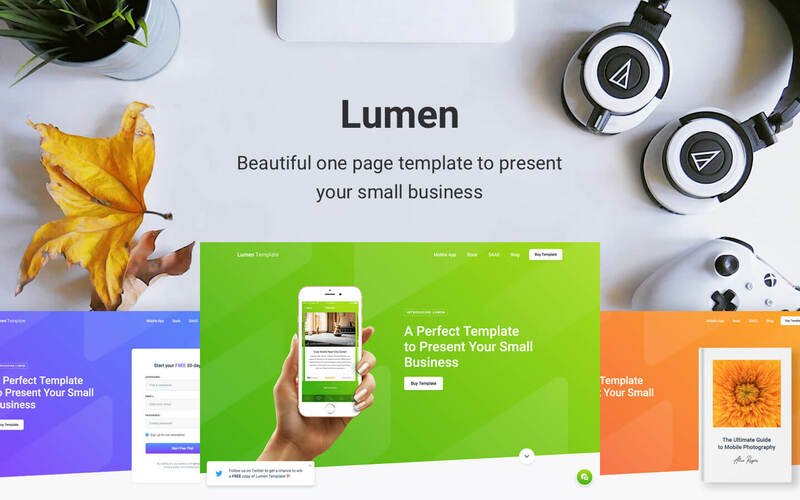 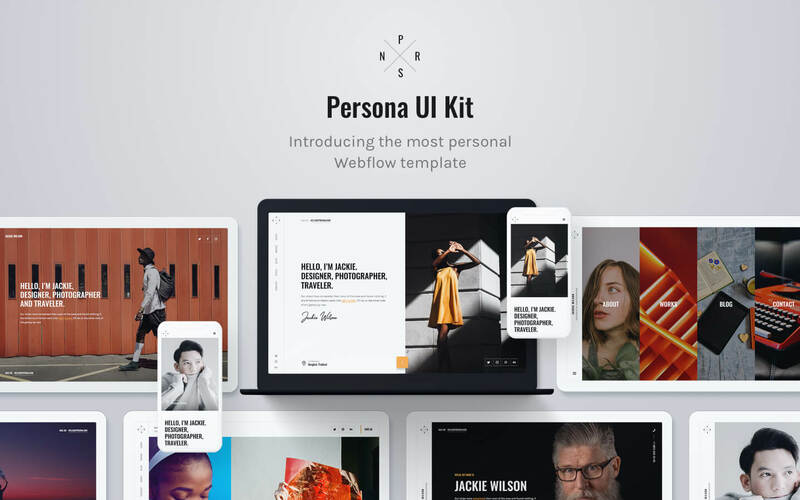 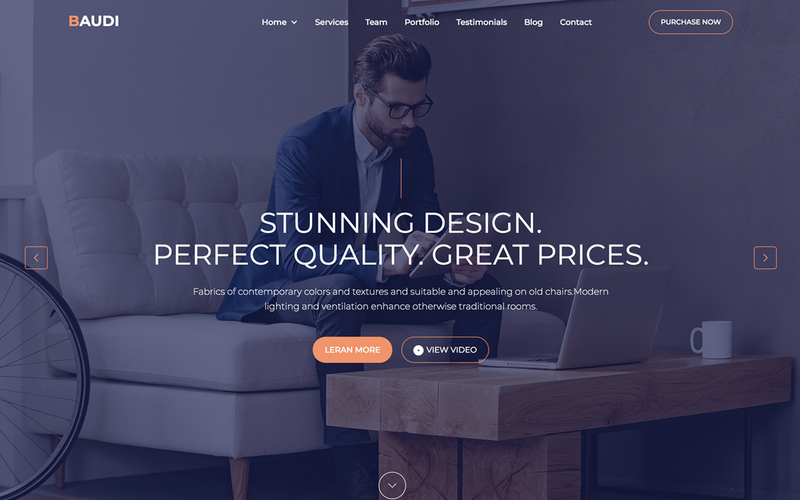 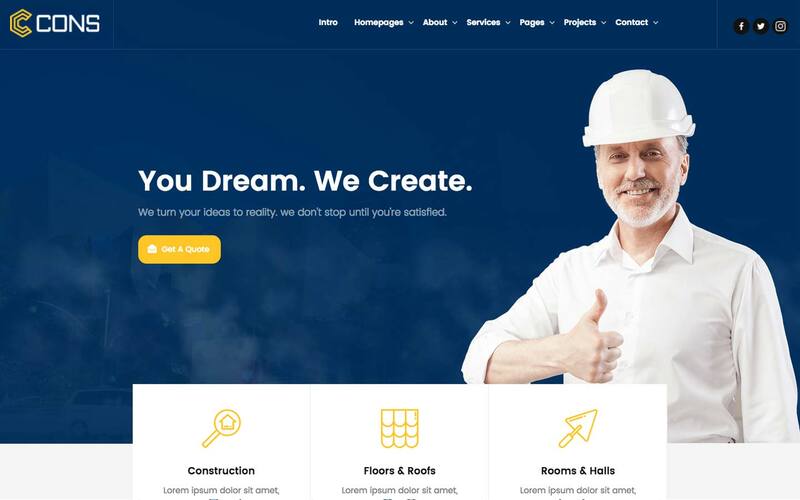 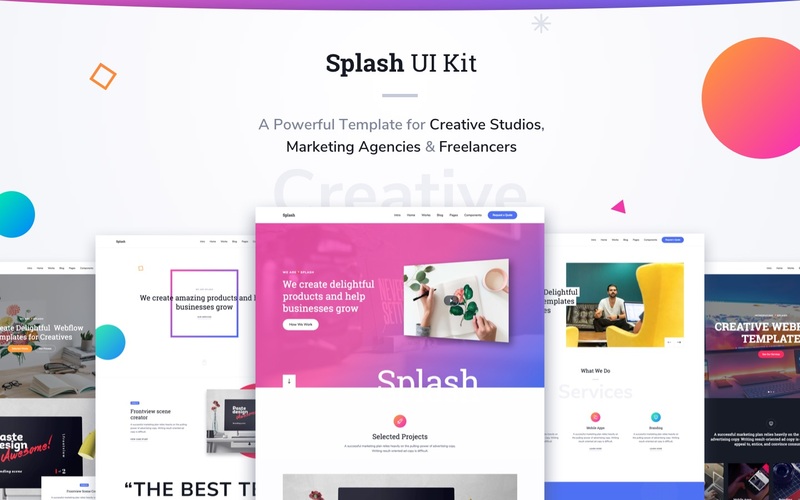 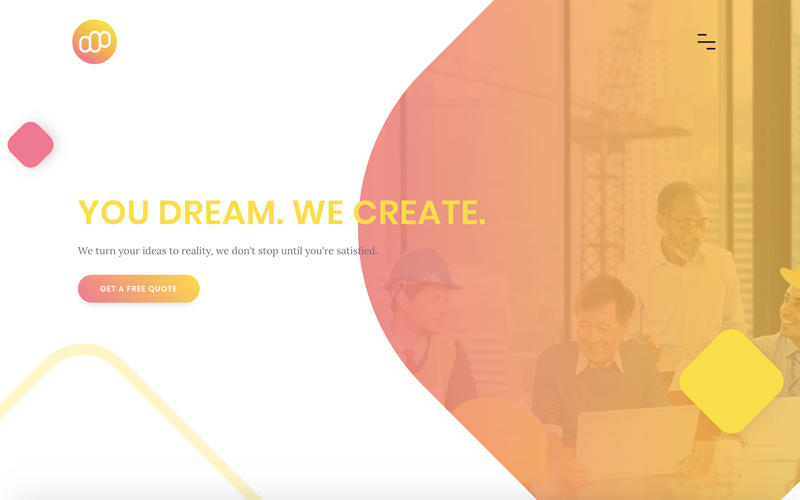 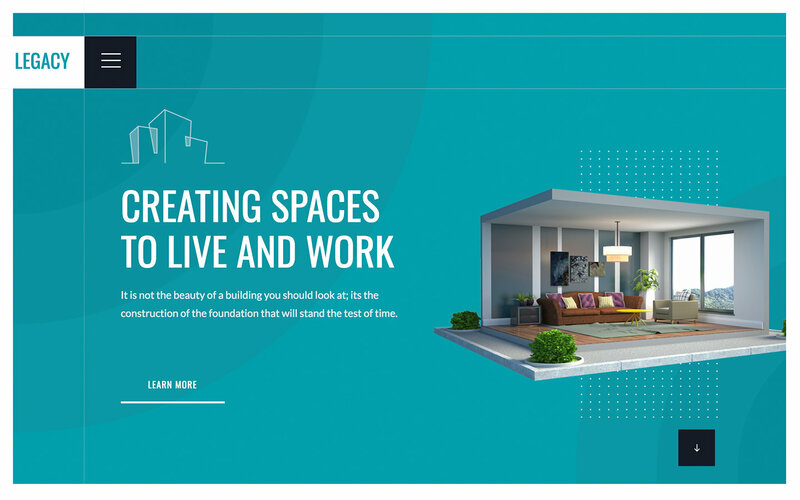 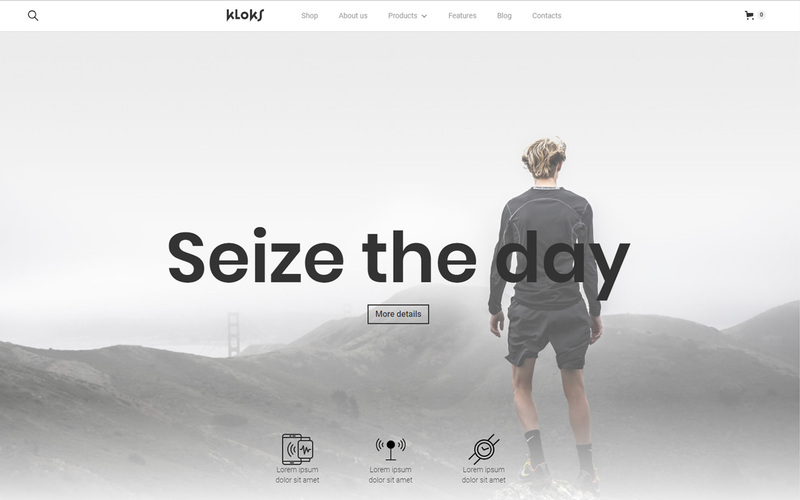 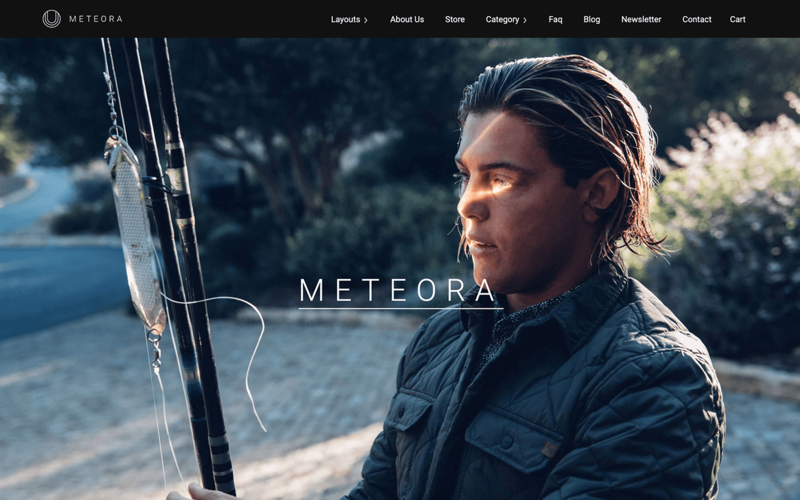 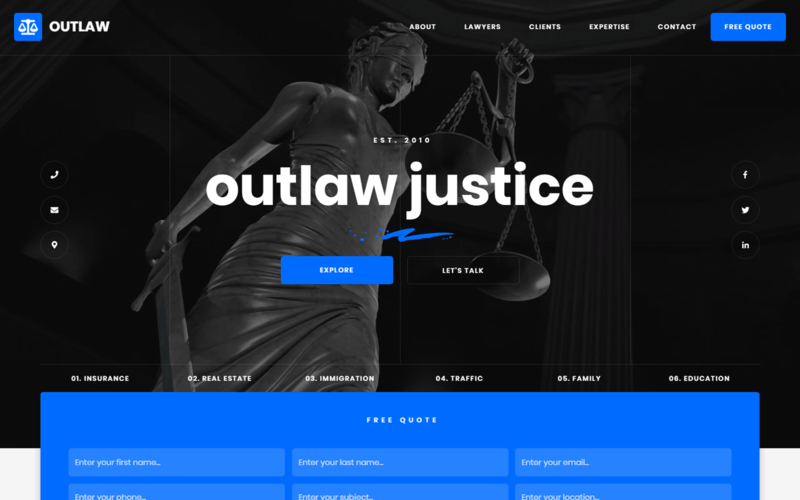 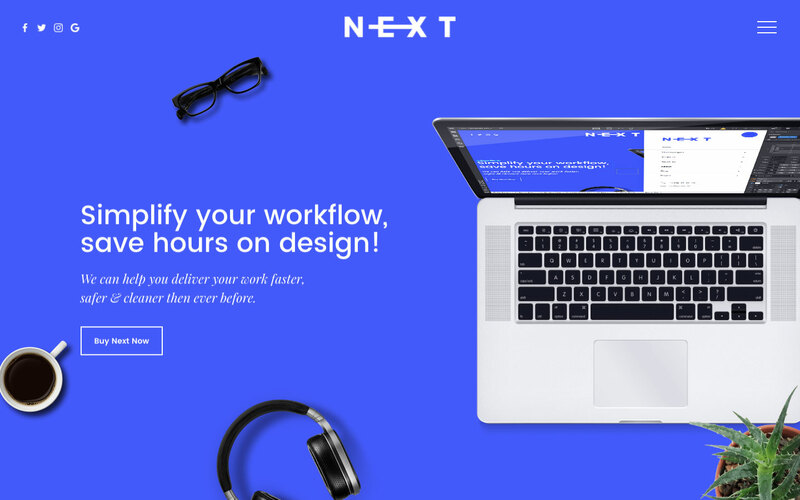 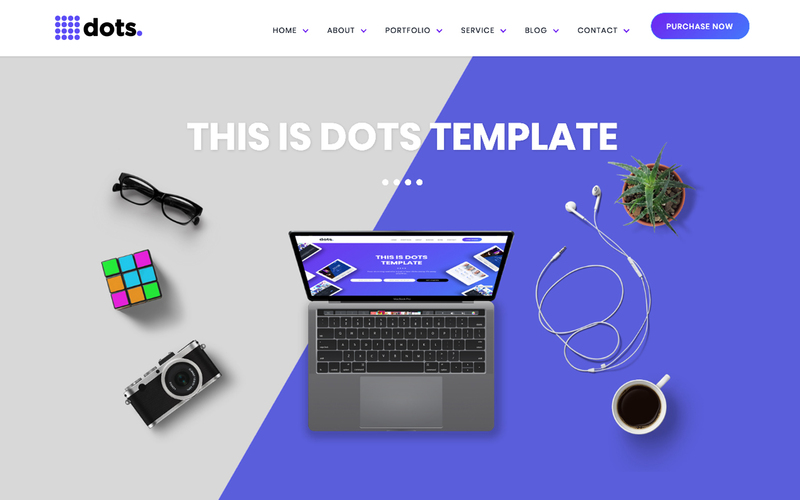 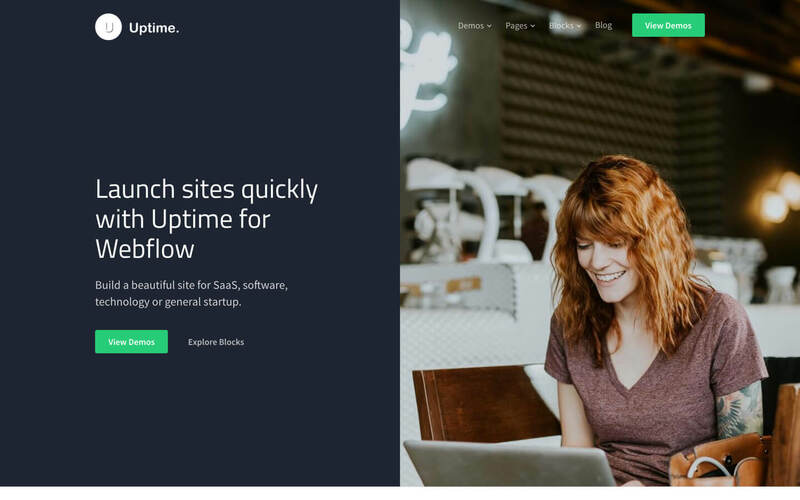 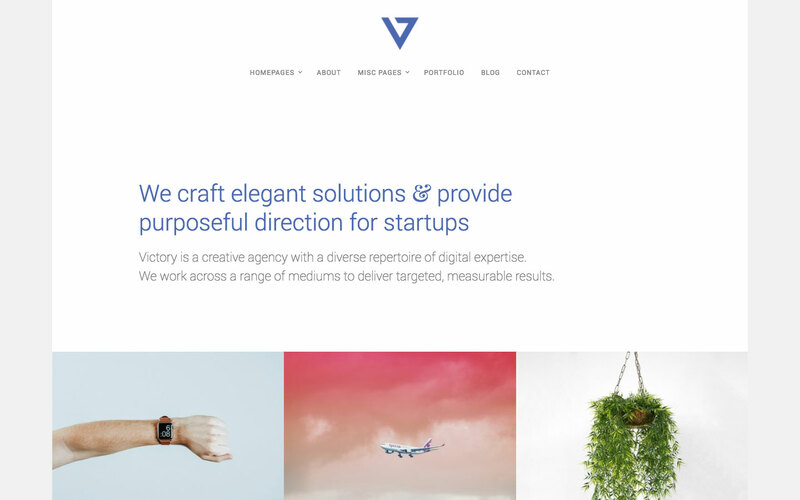 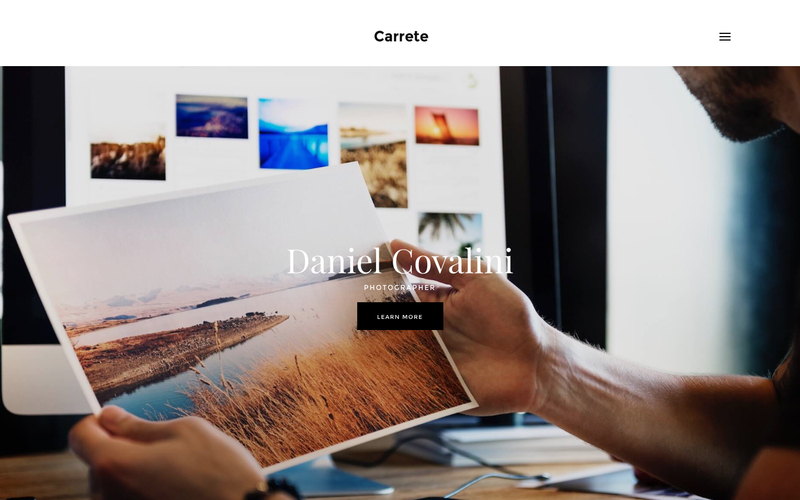 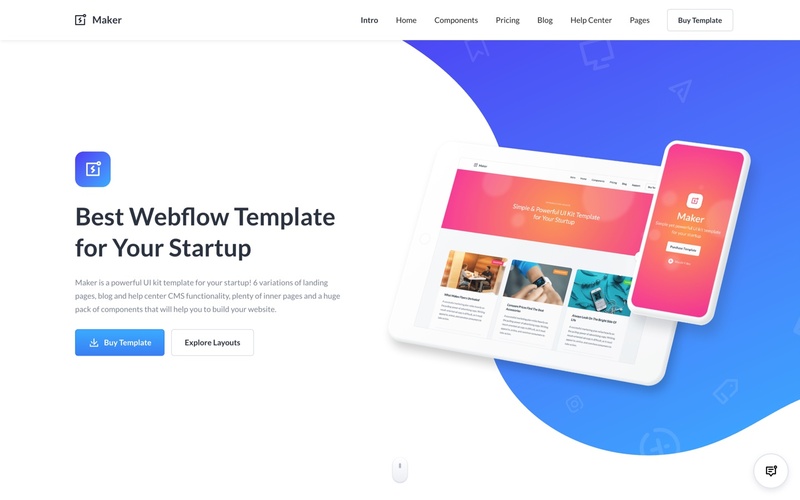 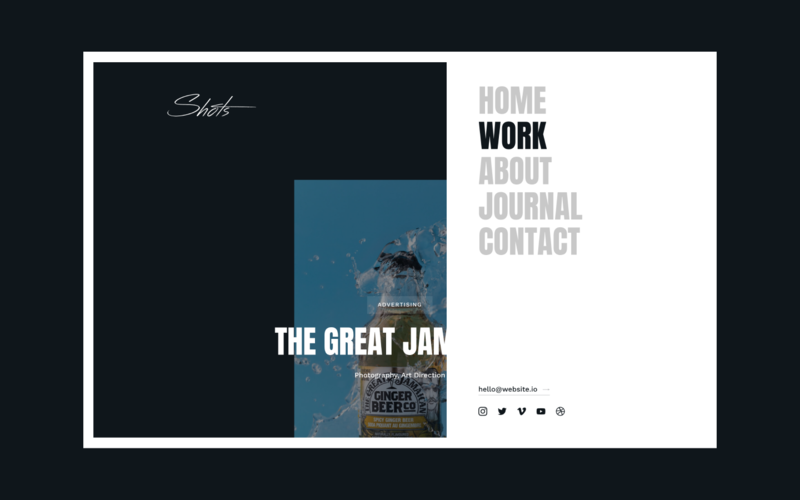 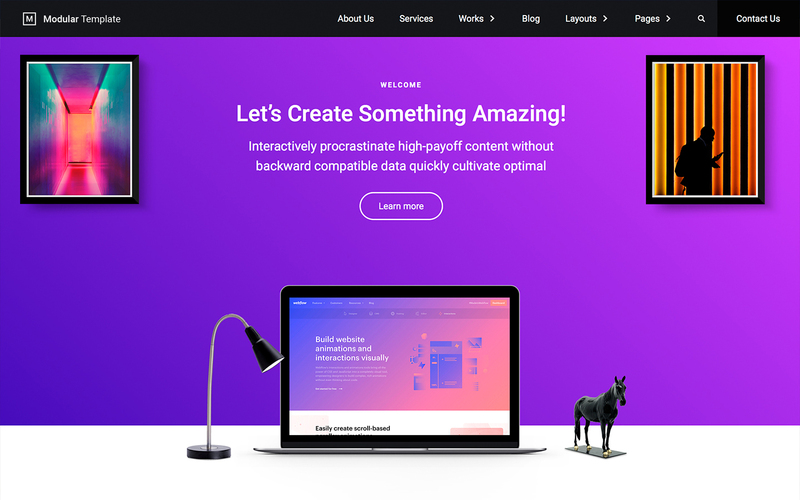 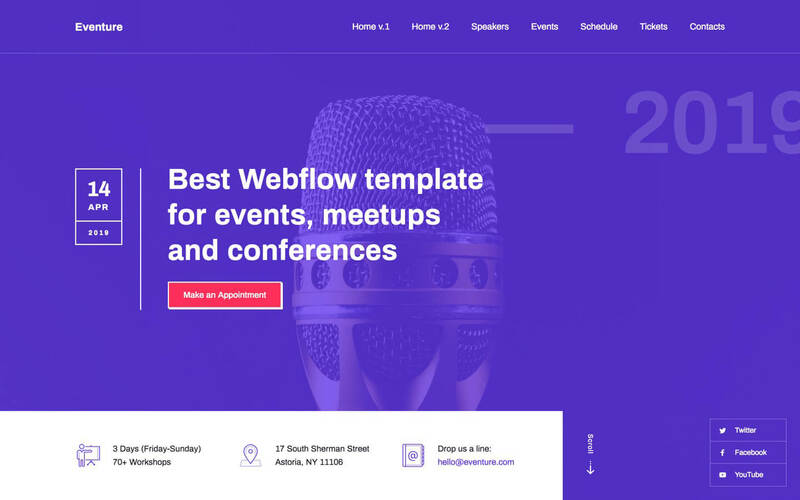 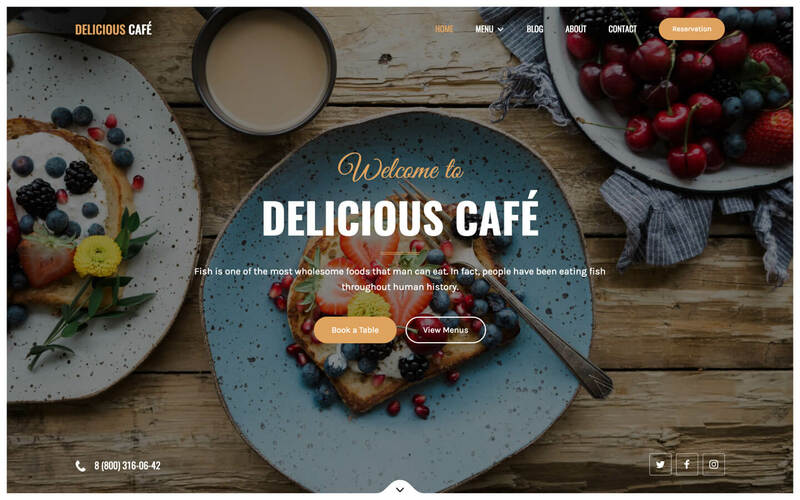 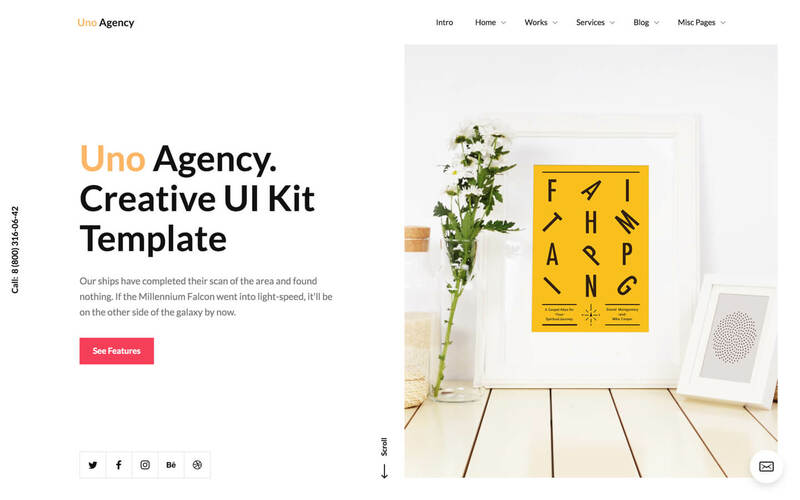 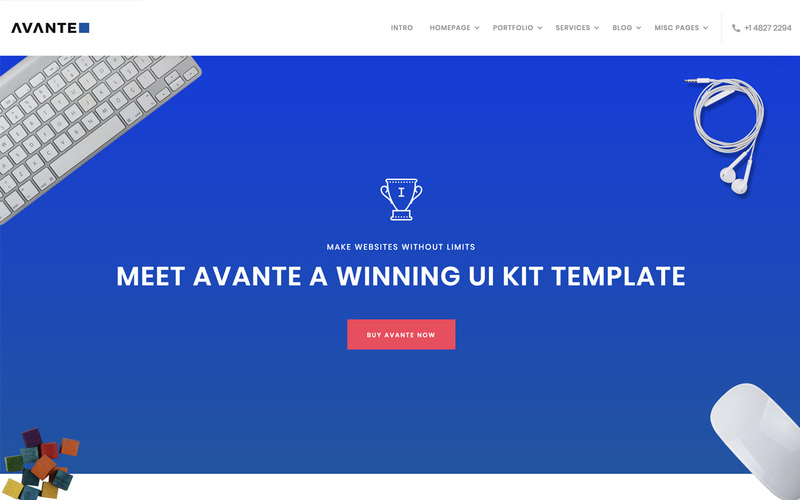 This Webflow Startup Kit is an HTML5 responsive website template packed with 4 homepage variations, multiple subpage variations including about, features, pricing and contact pages, and a CMS driven blog. 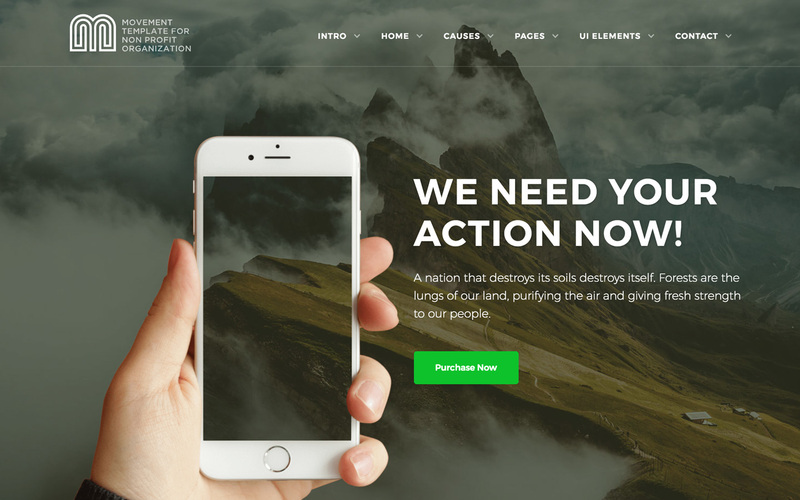 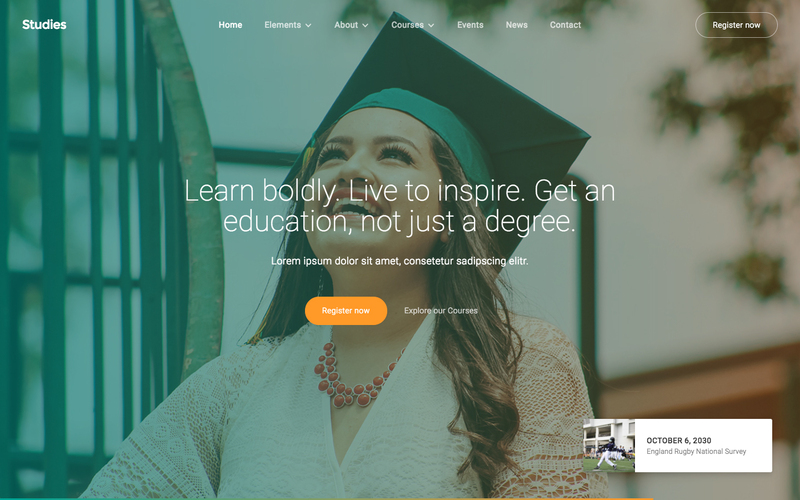 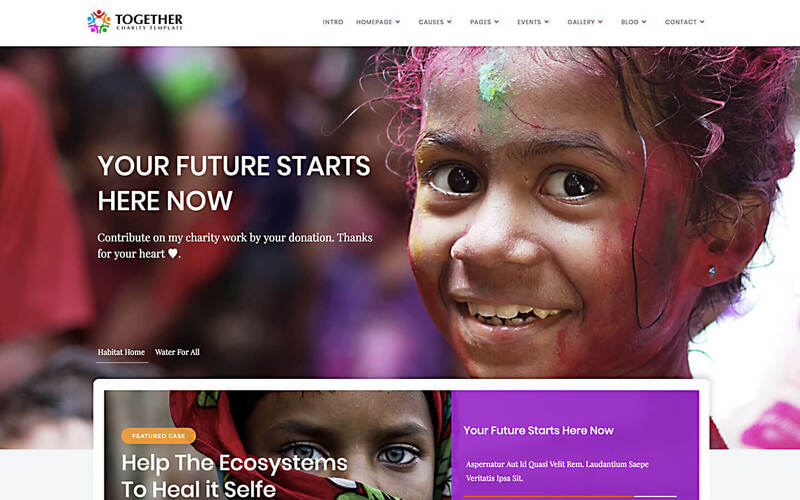 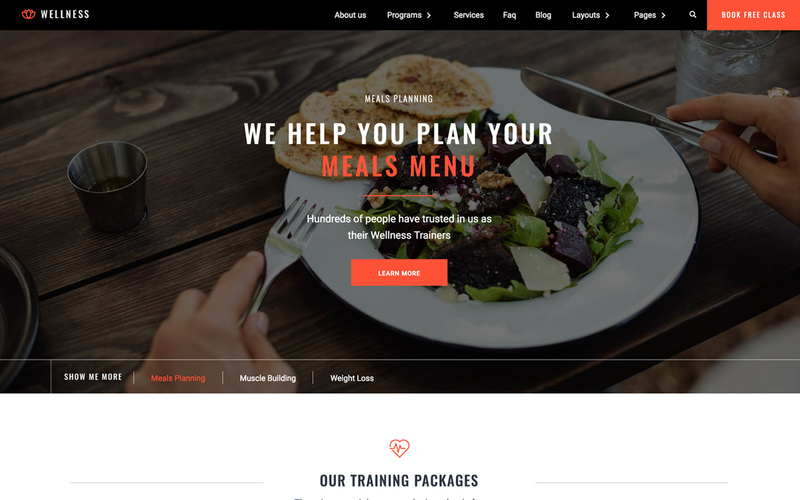 Studies is a flexible website template that contains pre-built components, layouts and pages to build the perfect website for your university or nonprofit. 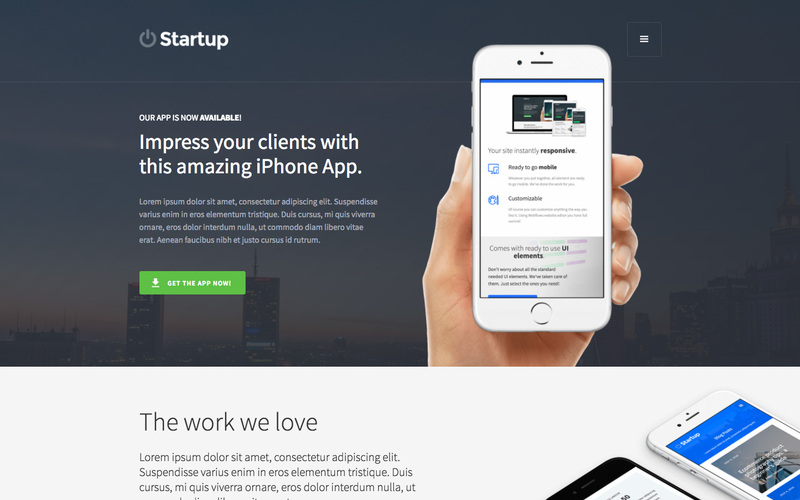 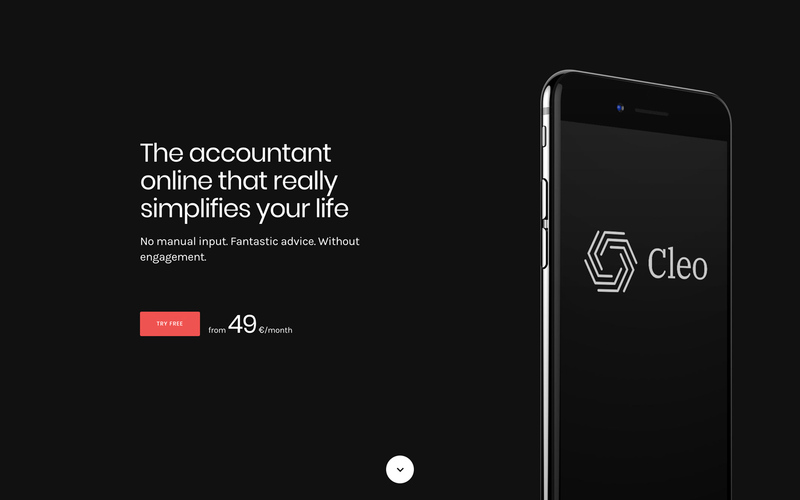 Clean and minimalistic, Studies is 100% customizable and created with much love. 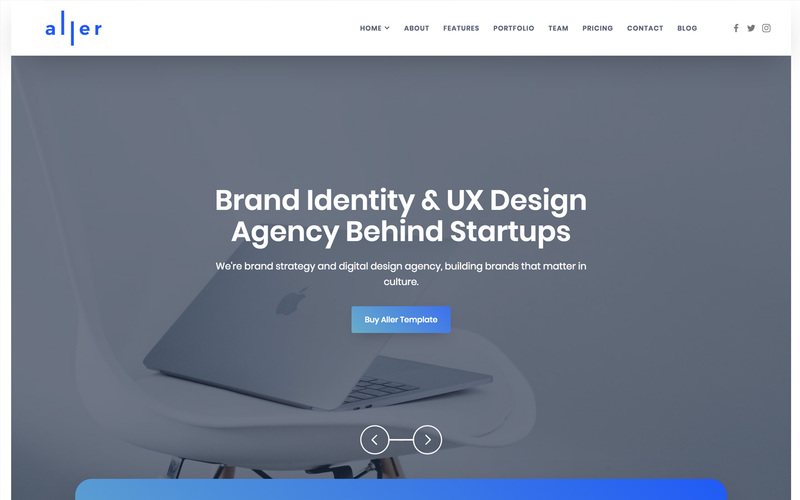 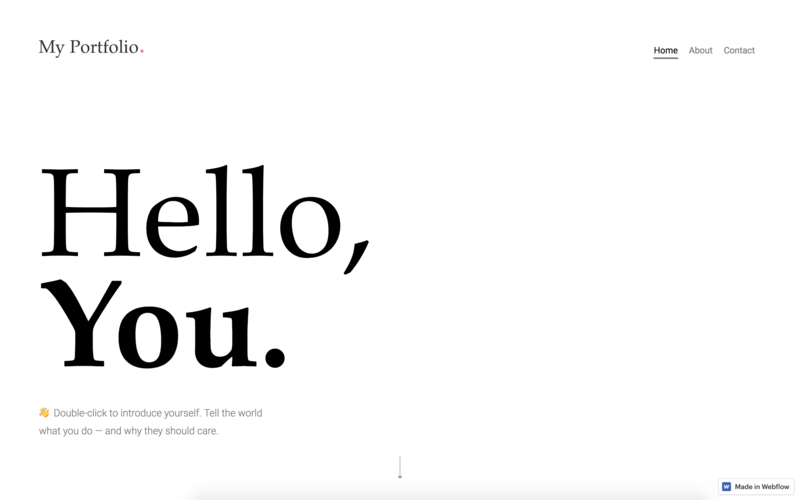 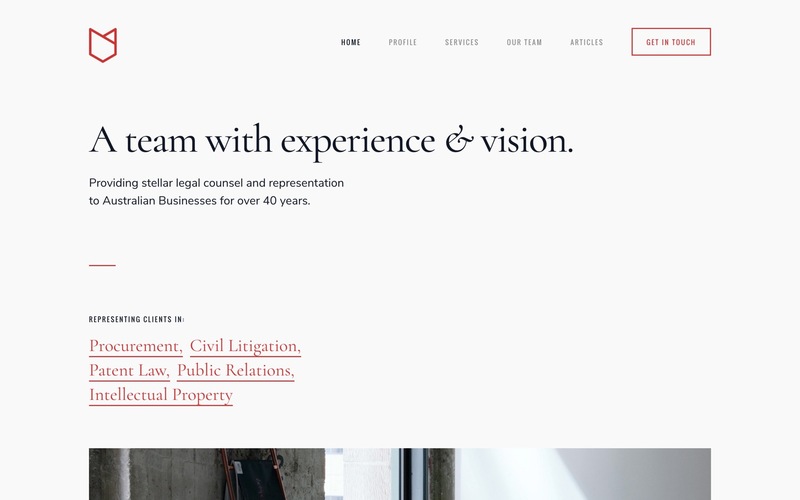 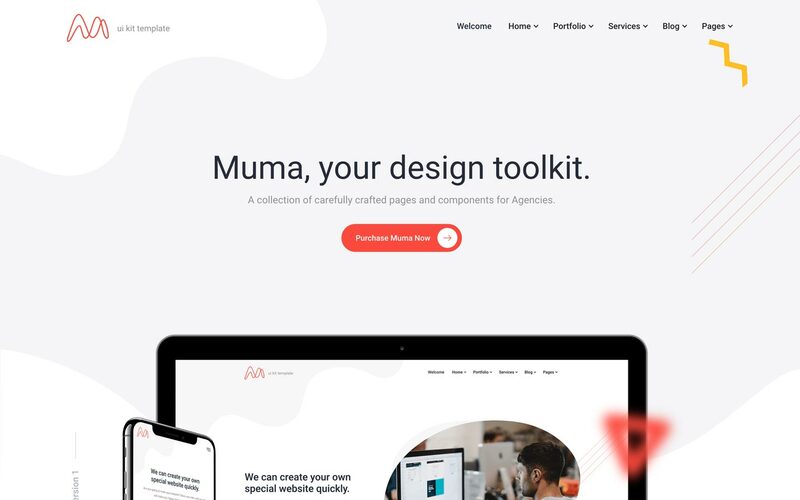 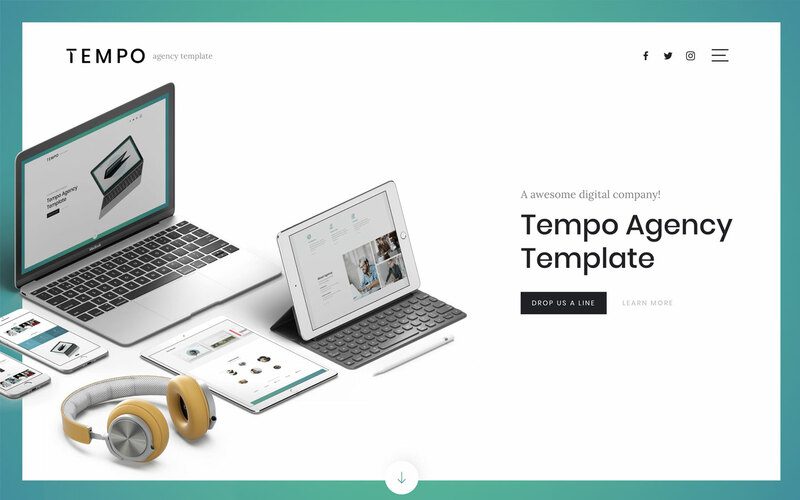 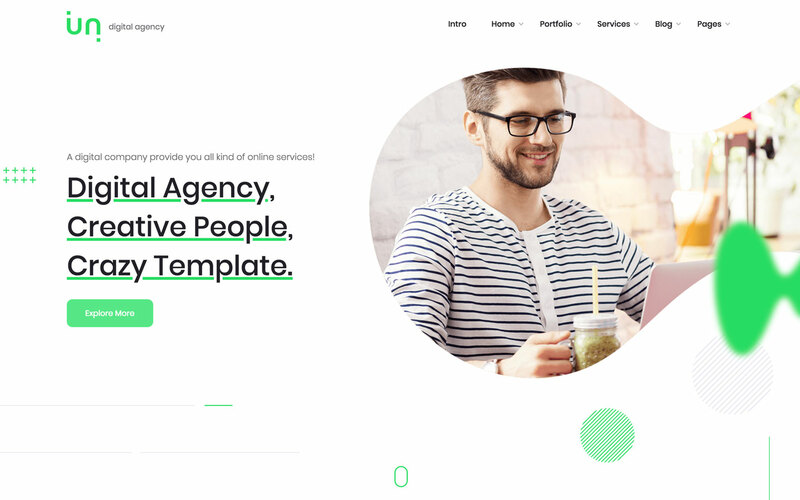 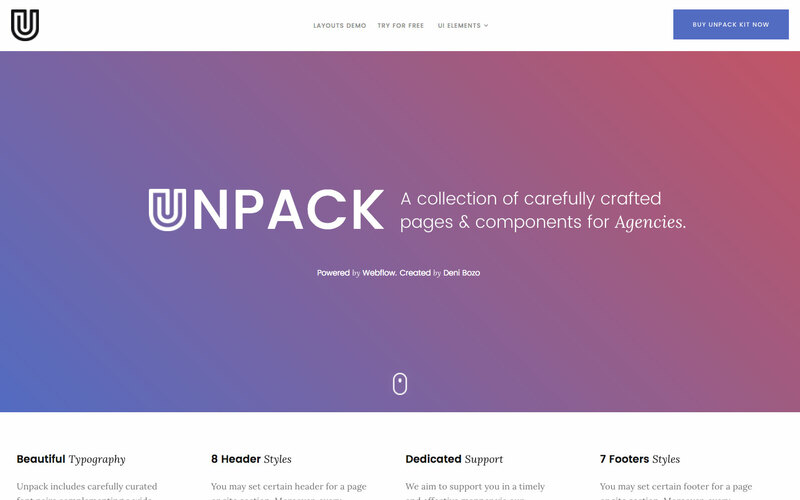 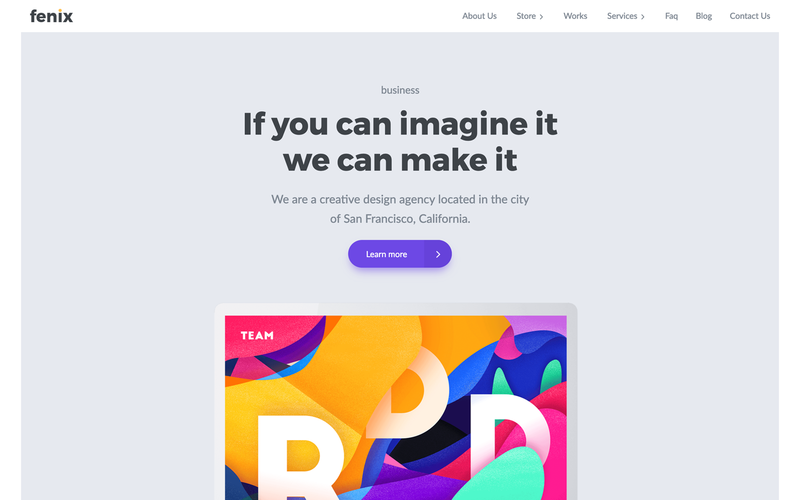 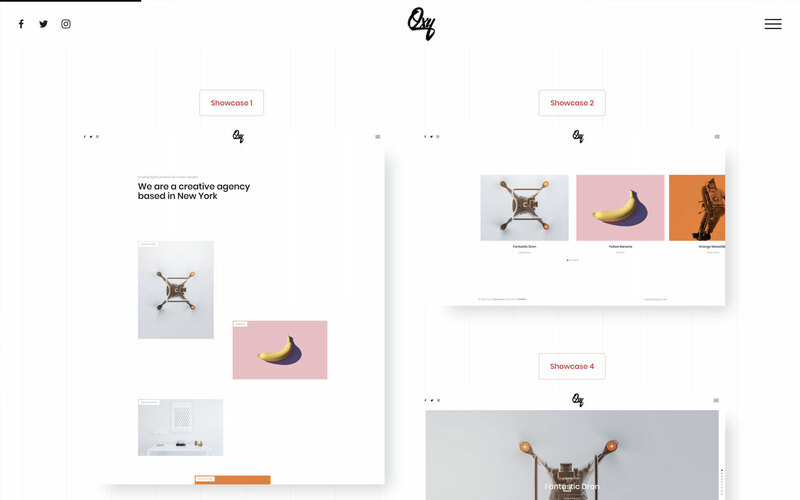 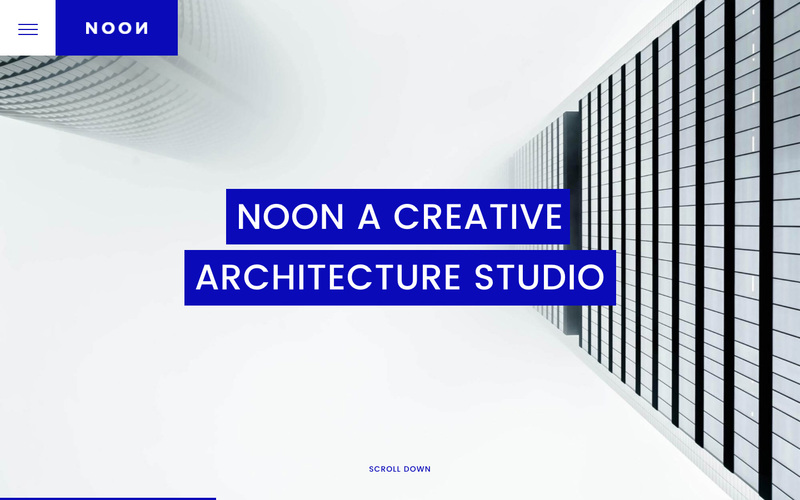 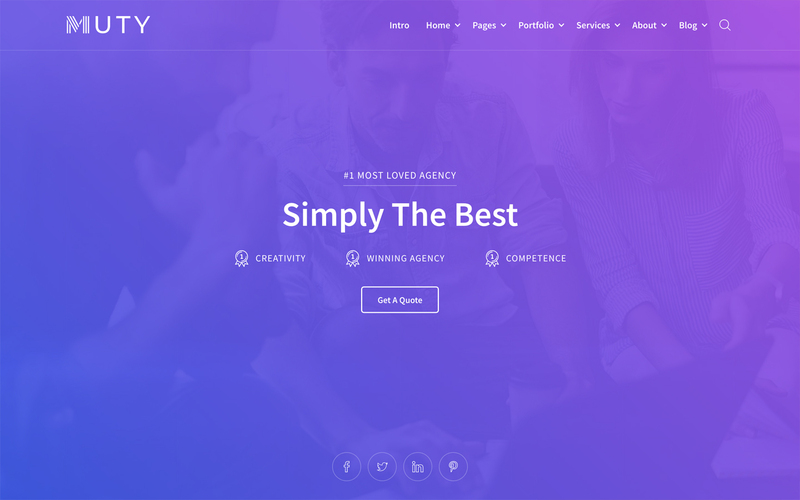 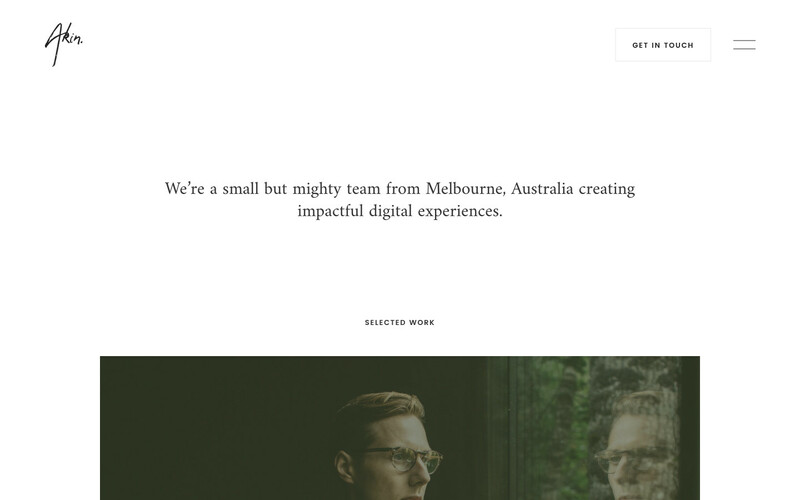 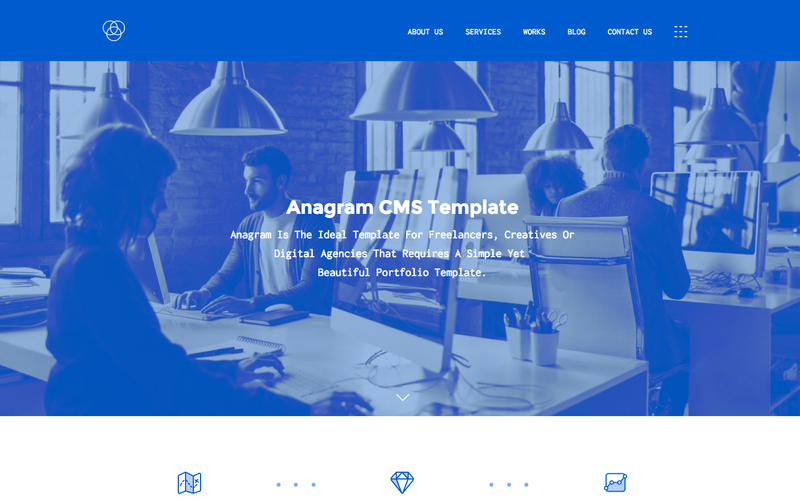 Anagram is the ideal template for freelancers, creatives, or digital agencies that require a simple yet beautiful portfolio template. 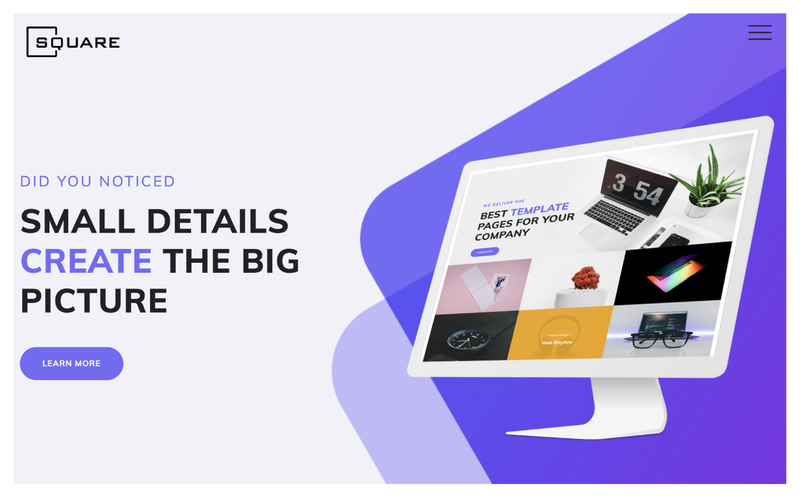 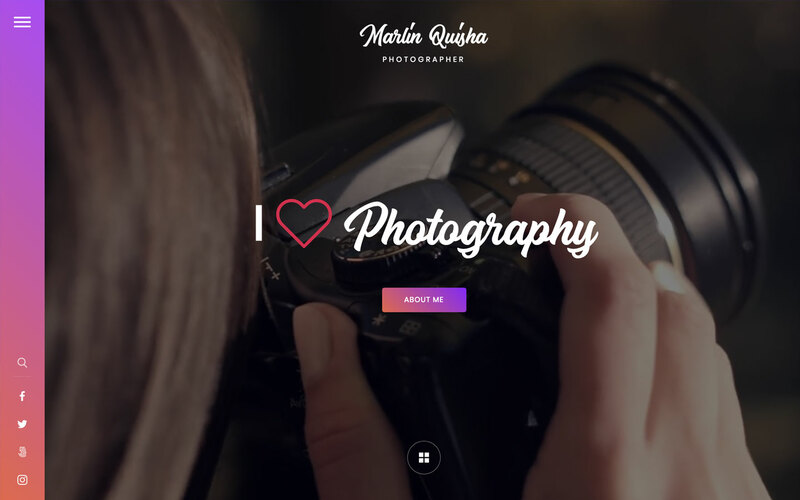 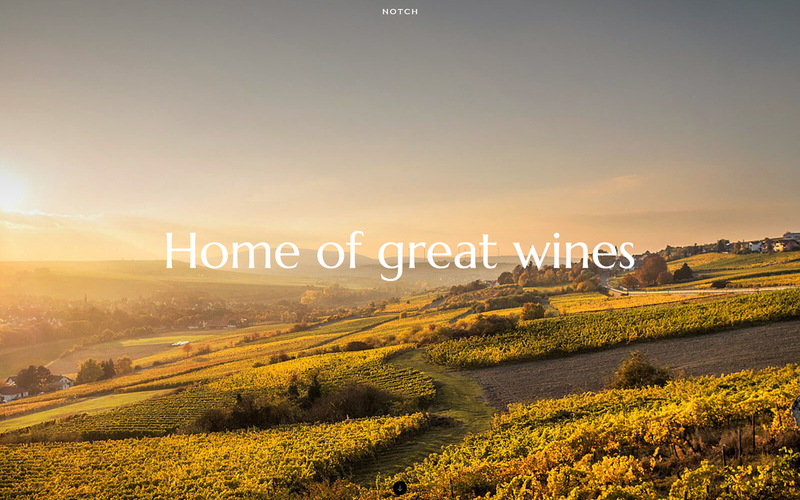 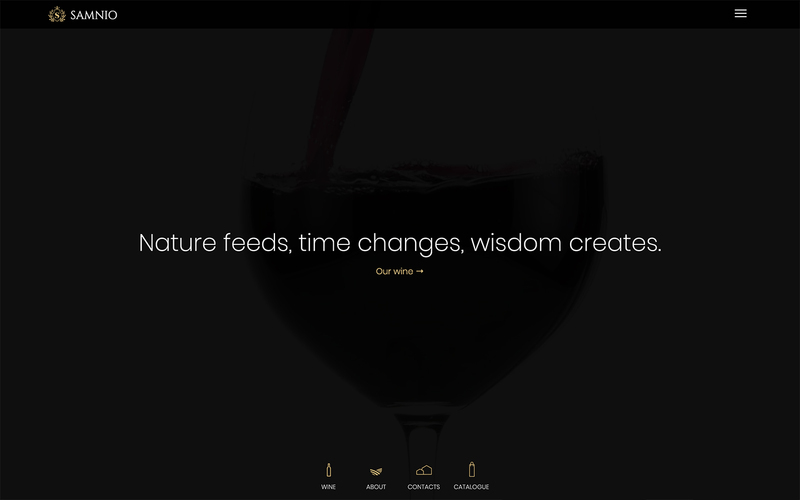 It features all the elements you need to showcase your work and keep your clients up to date.